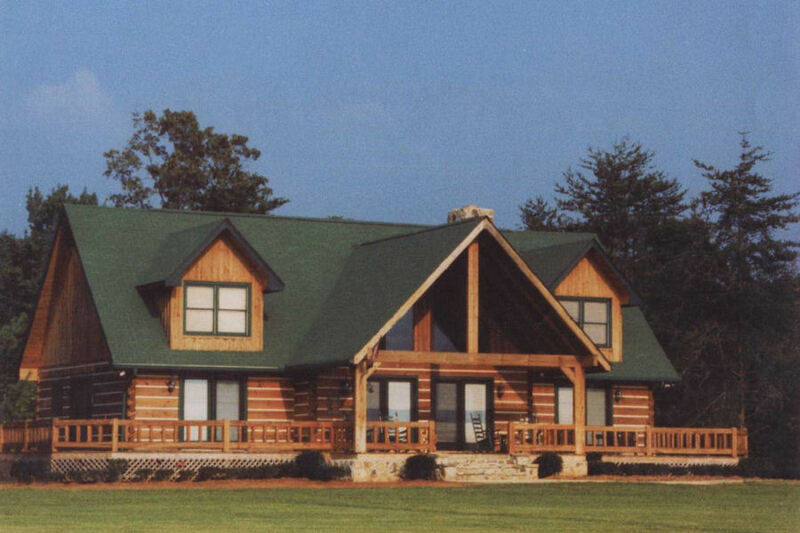 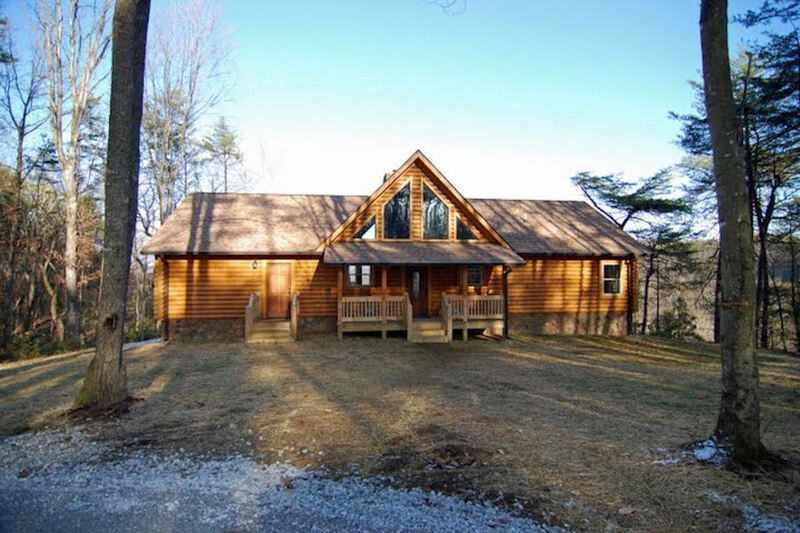 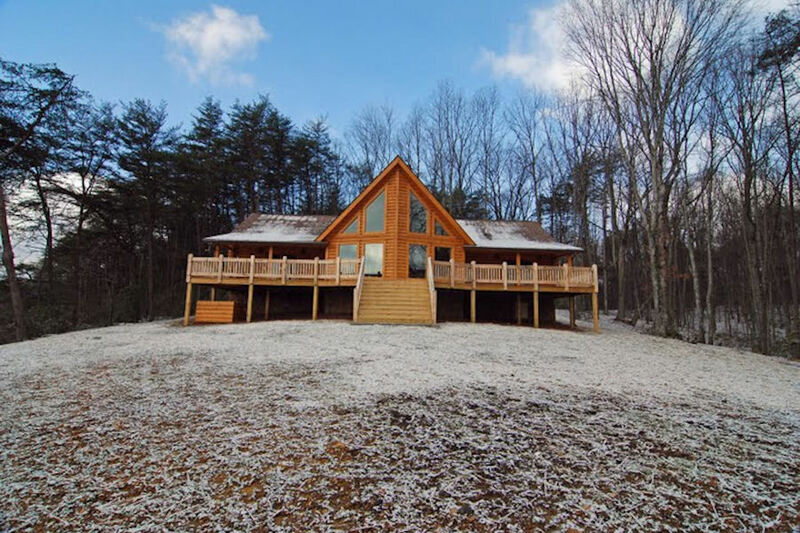 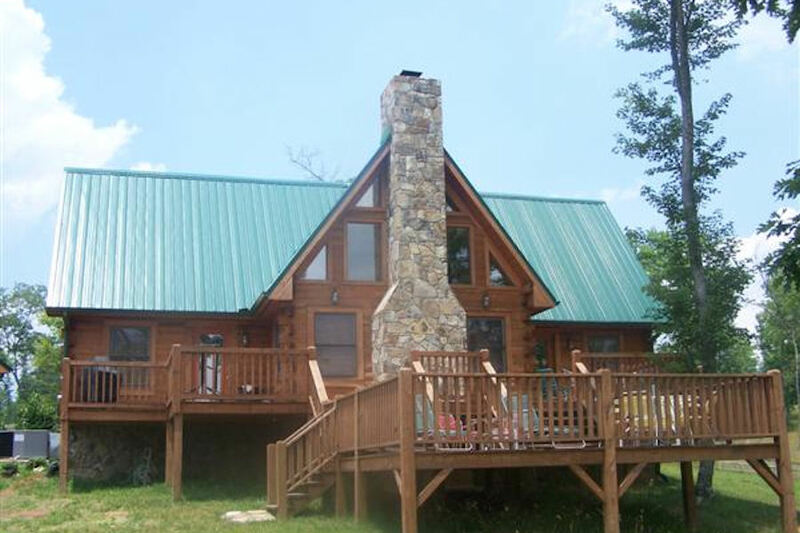 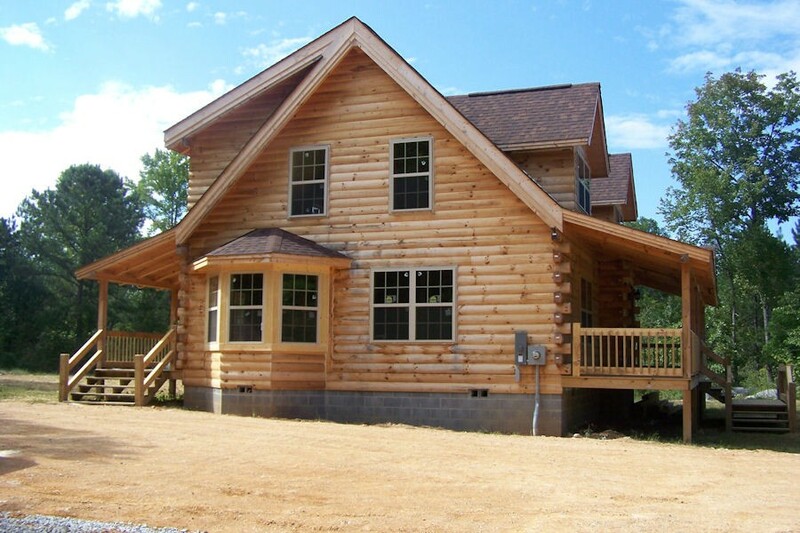 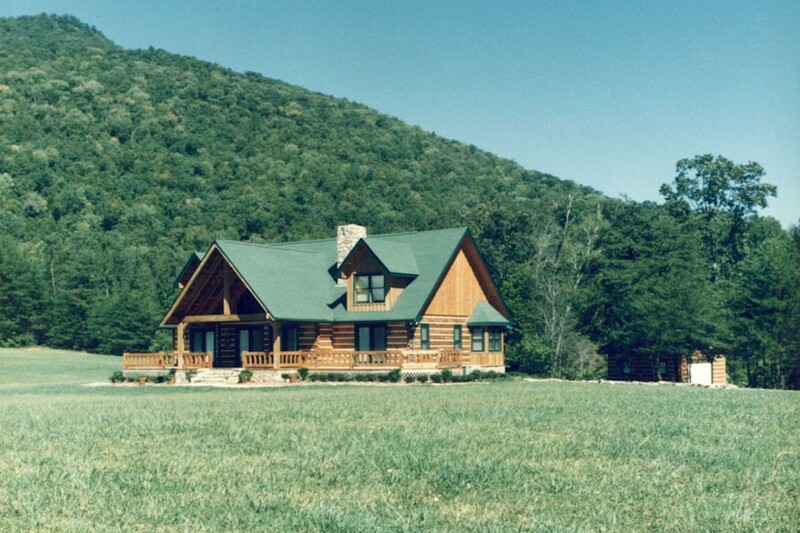 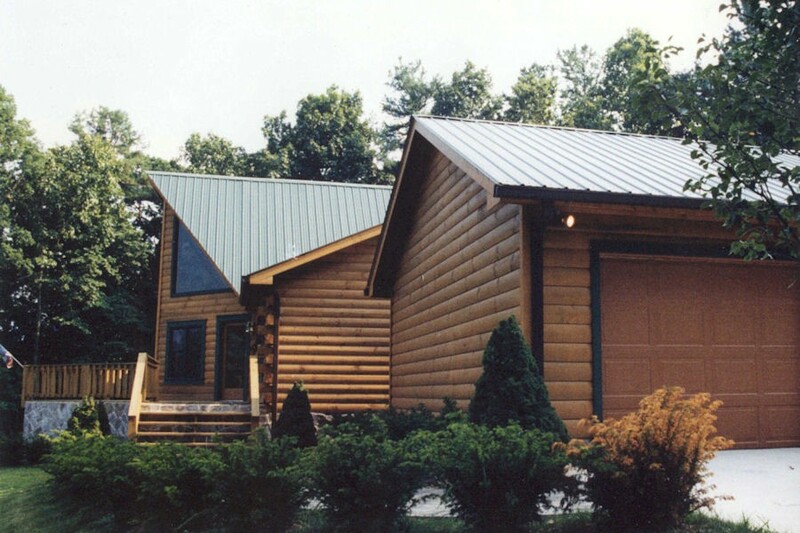 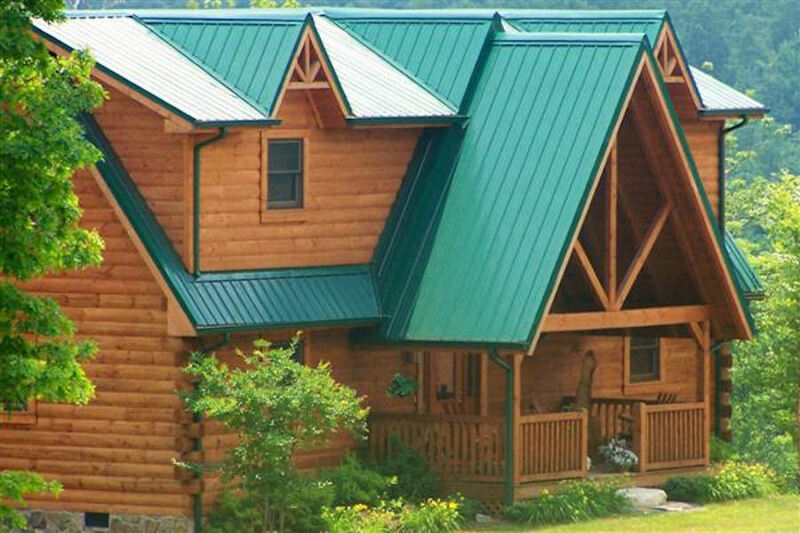 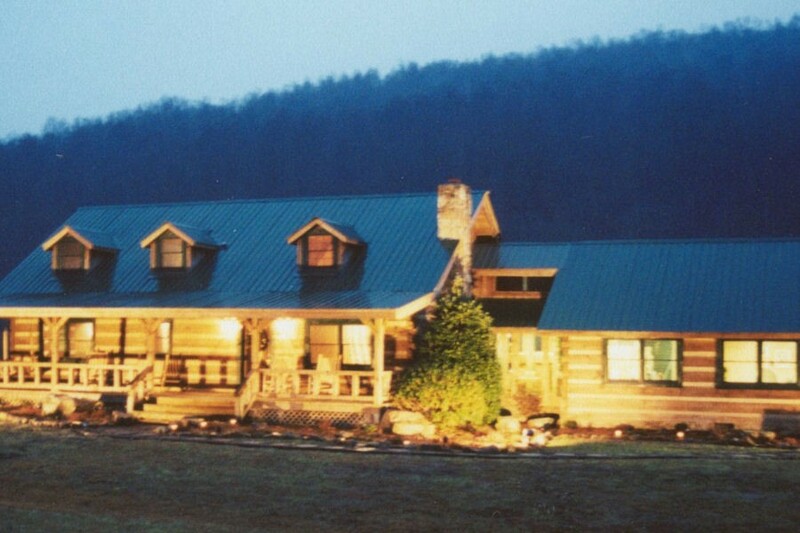 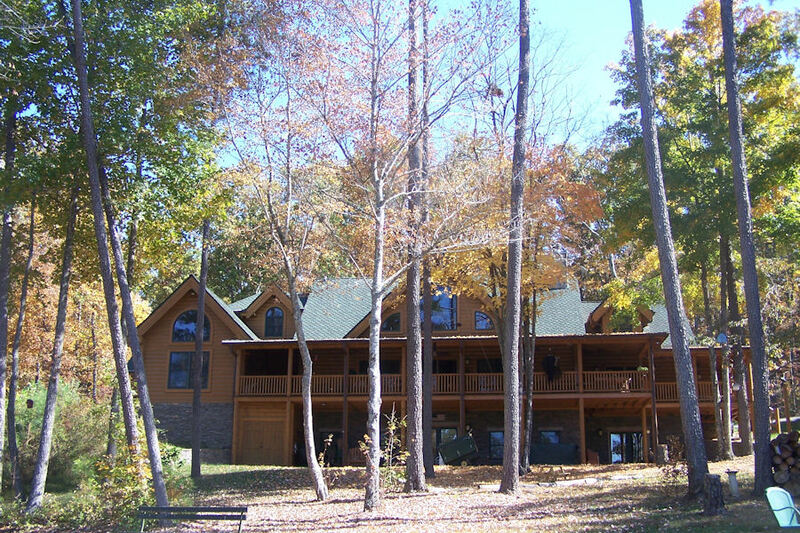 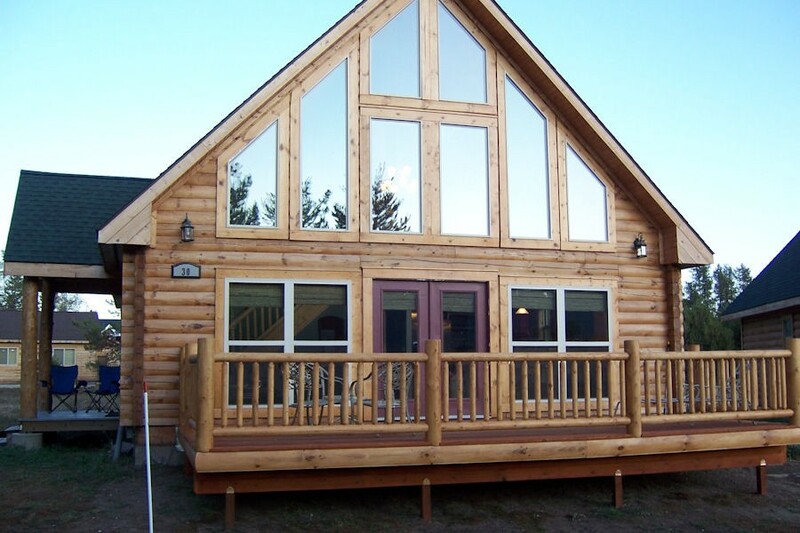 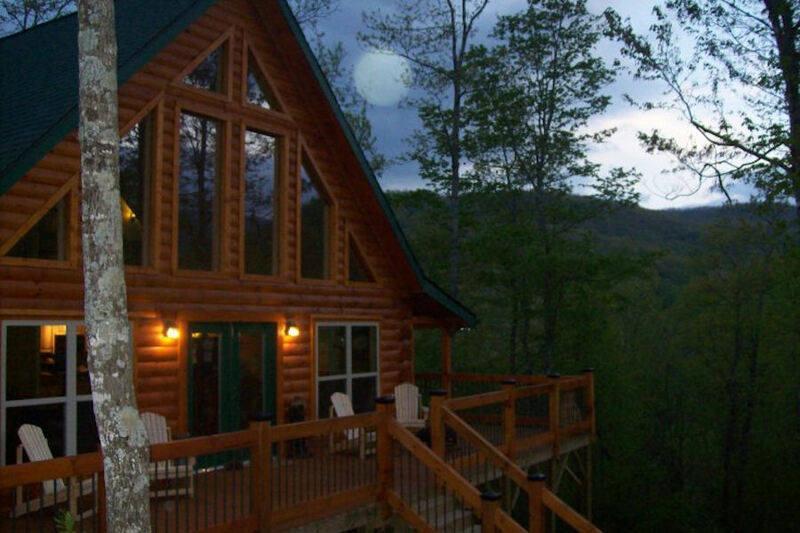 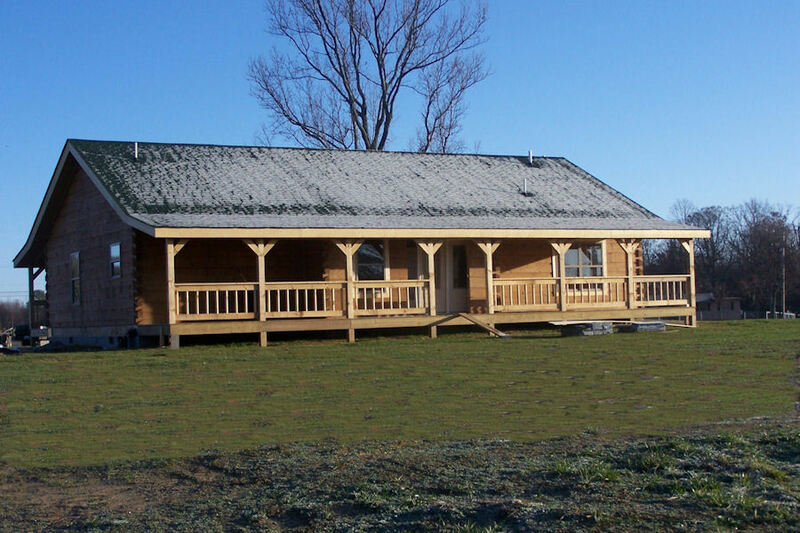 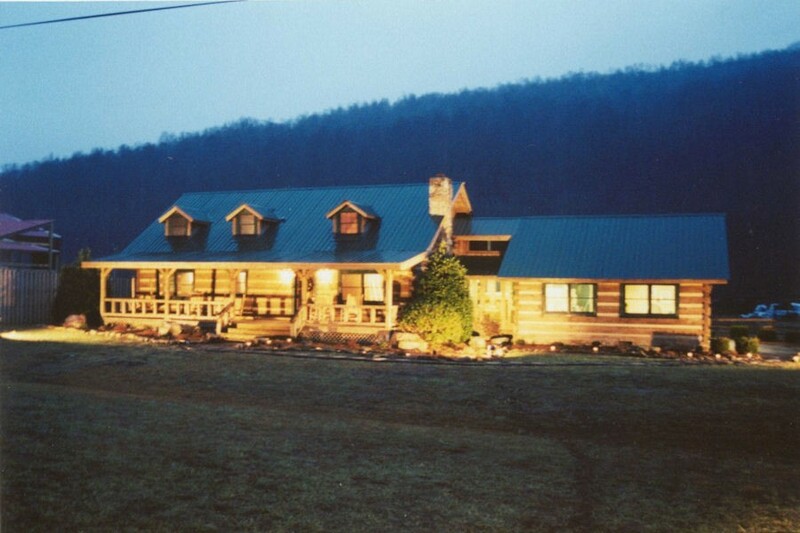 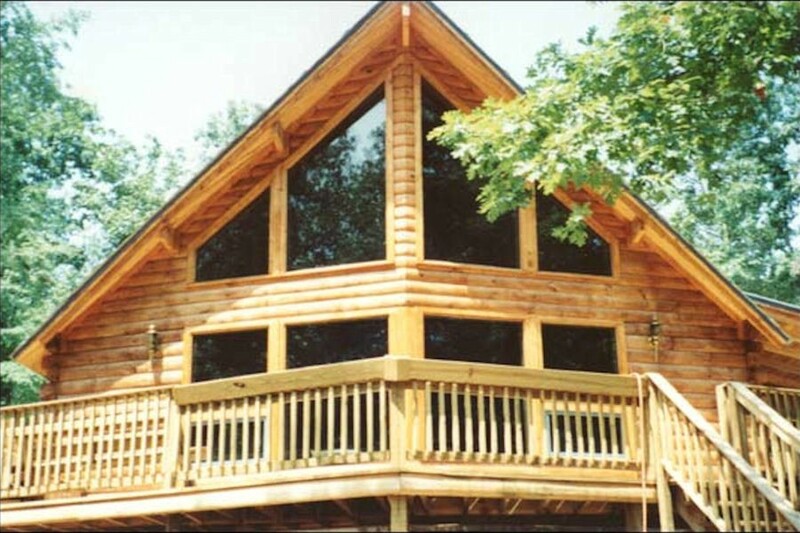 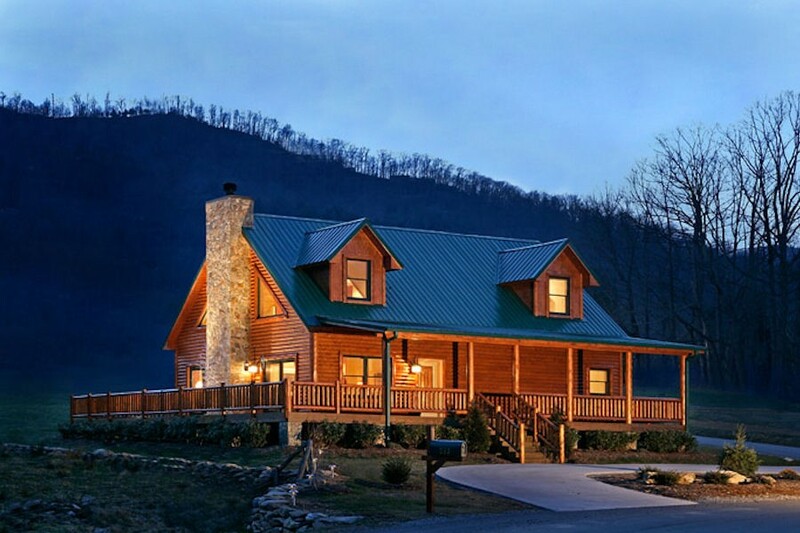 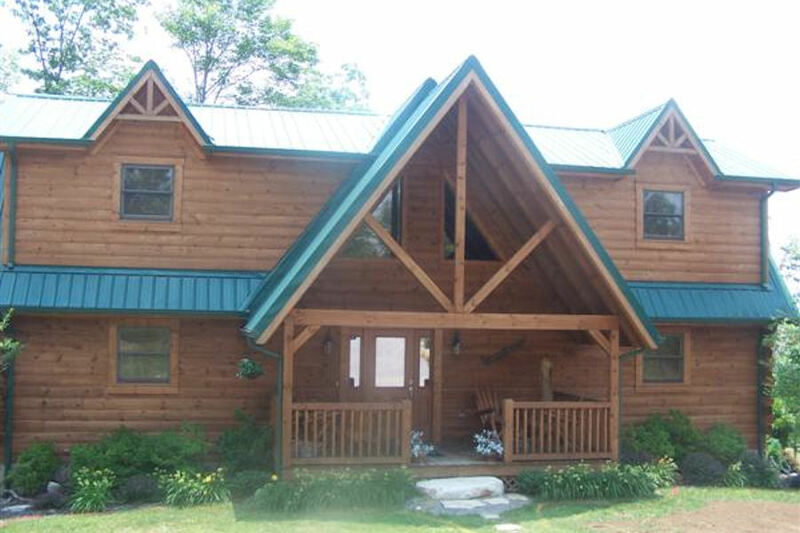 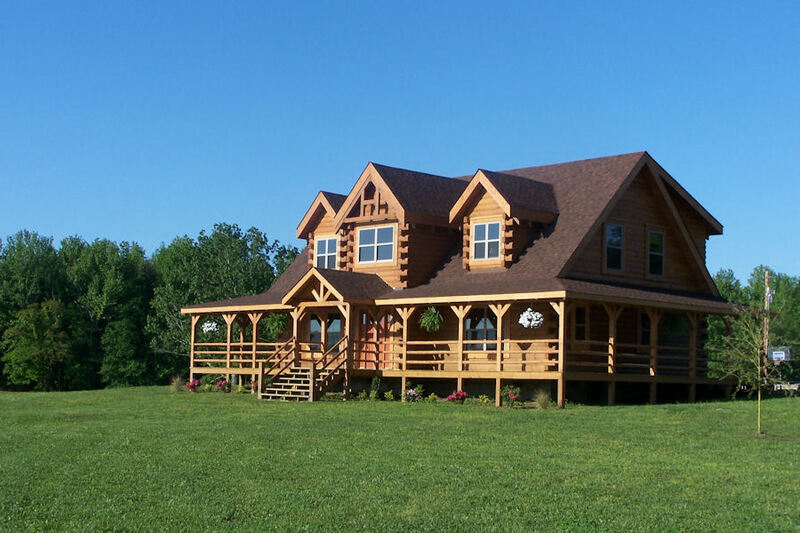 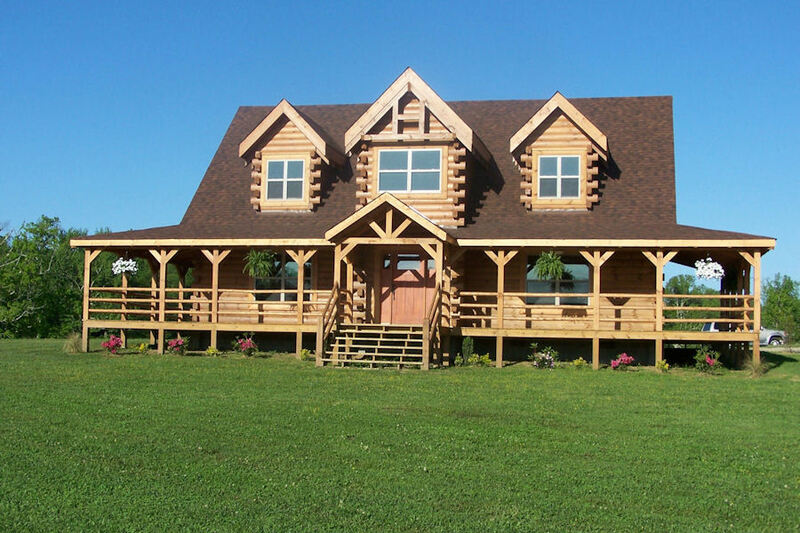 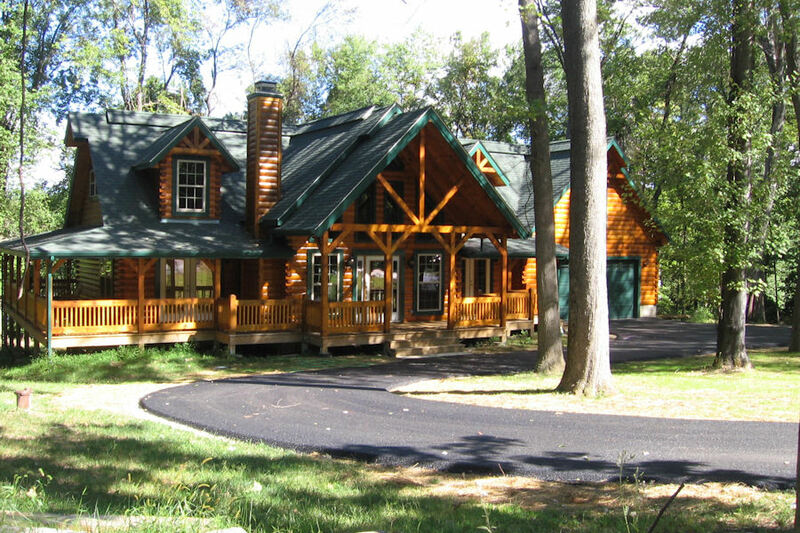 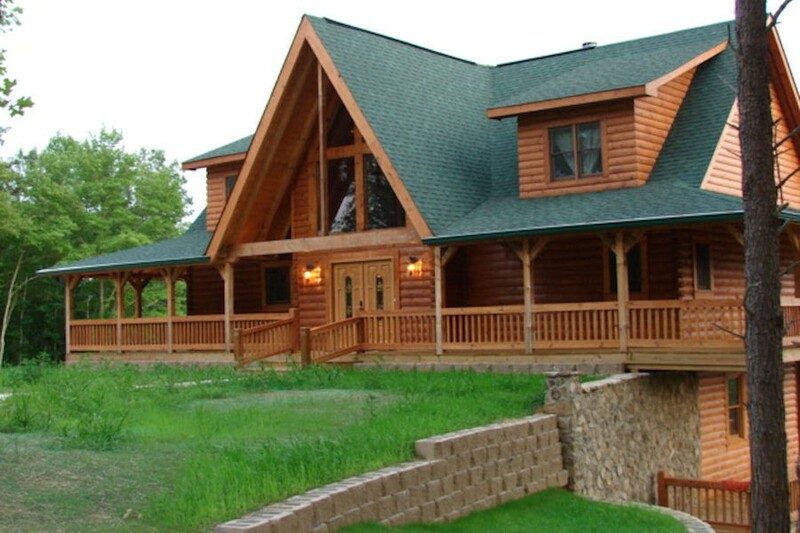 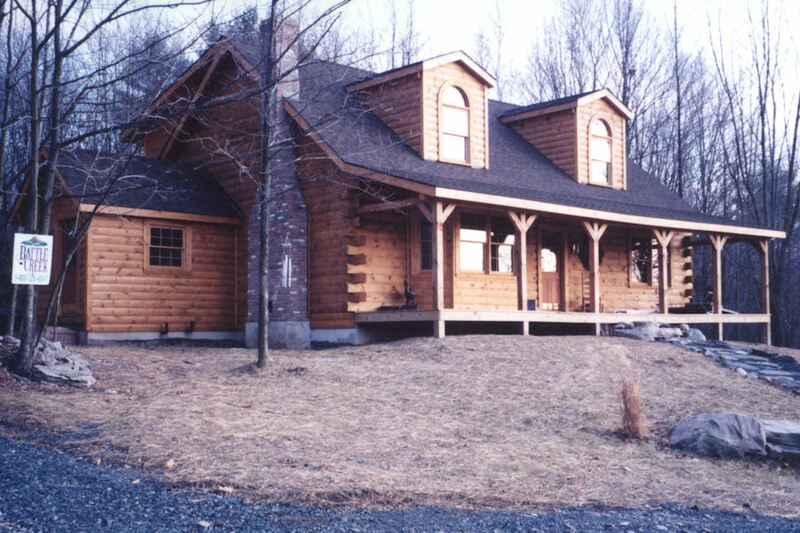 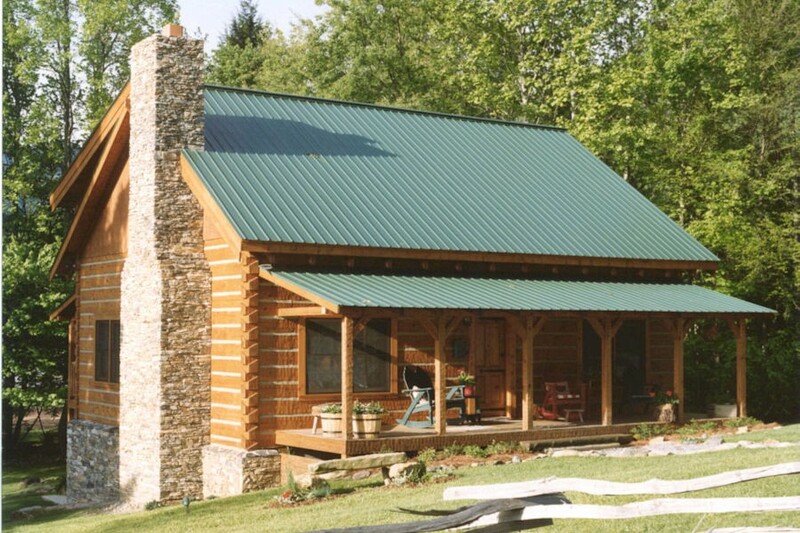 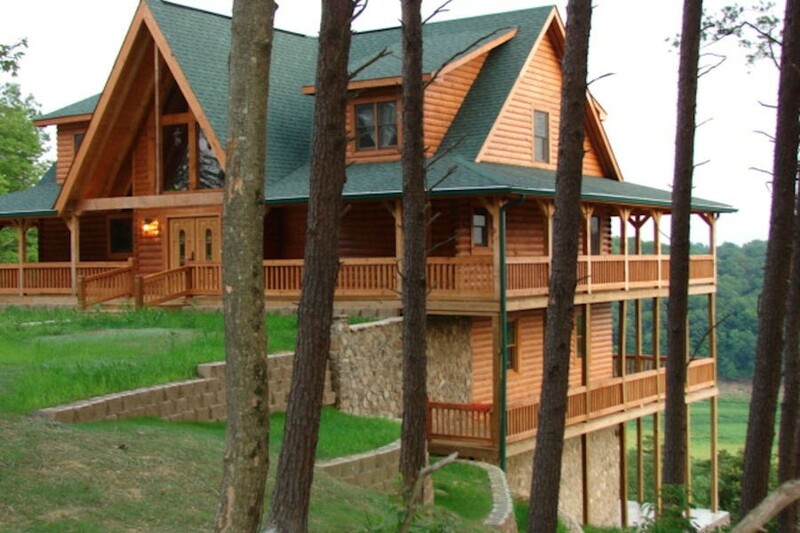 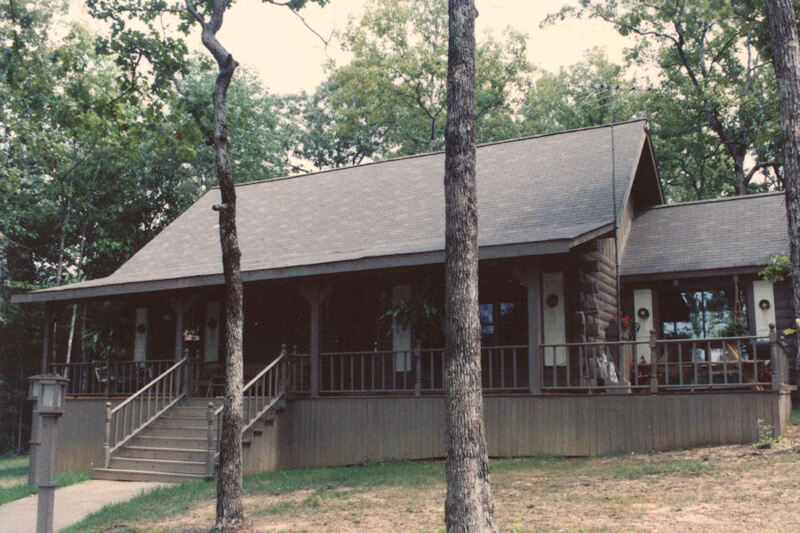 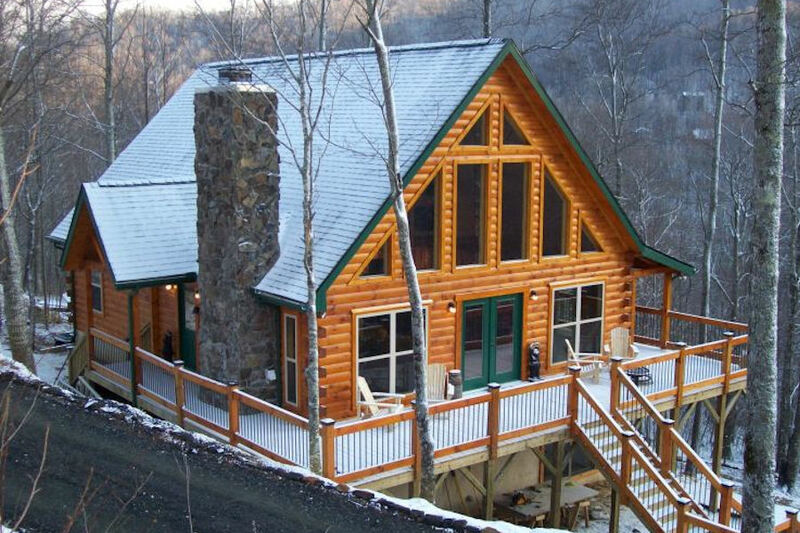 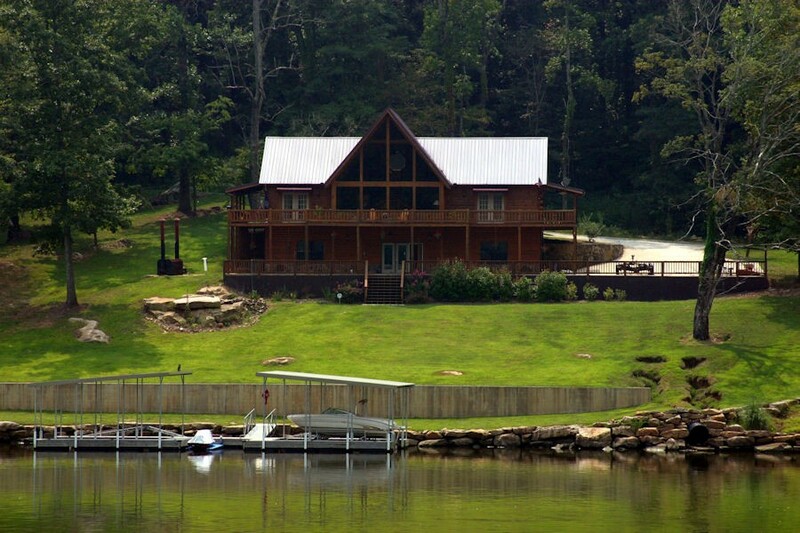 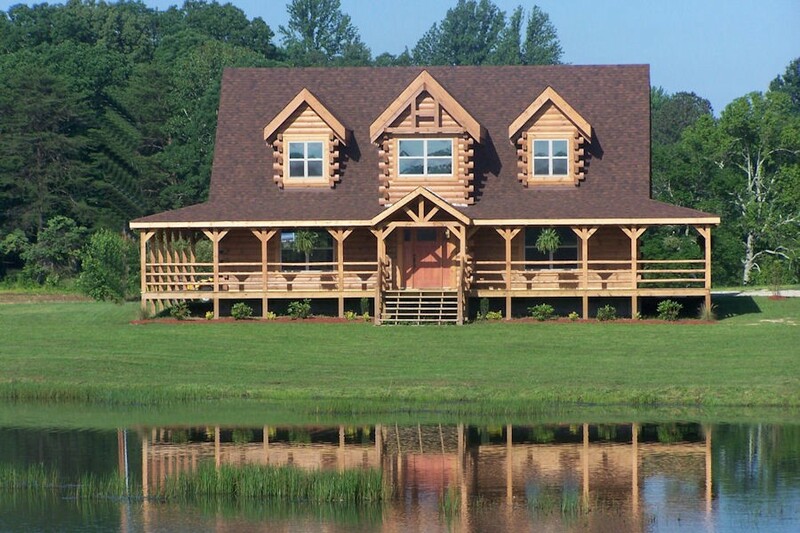 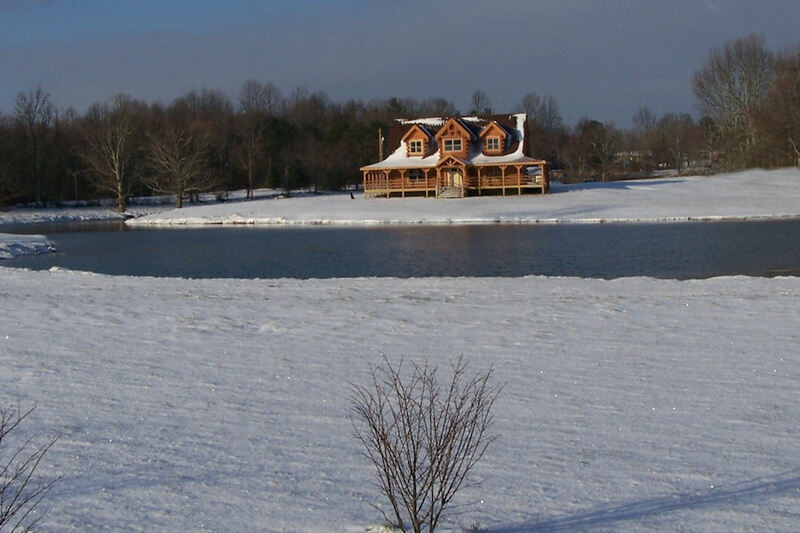 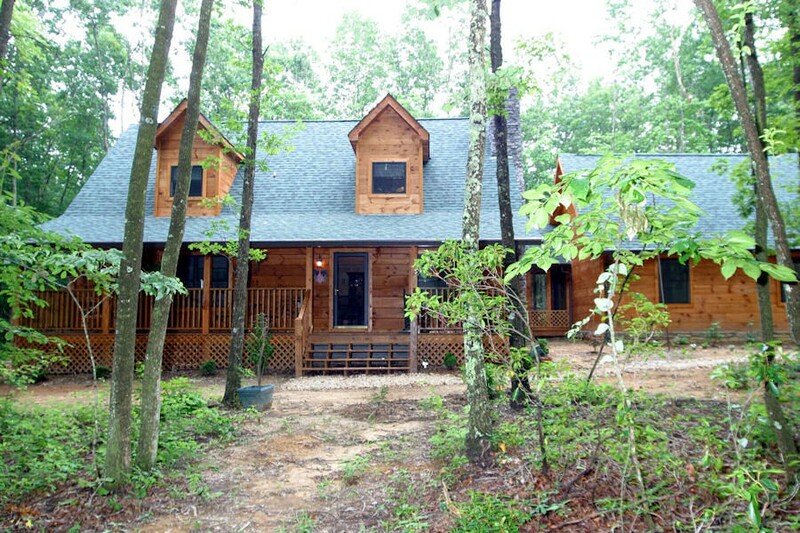 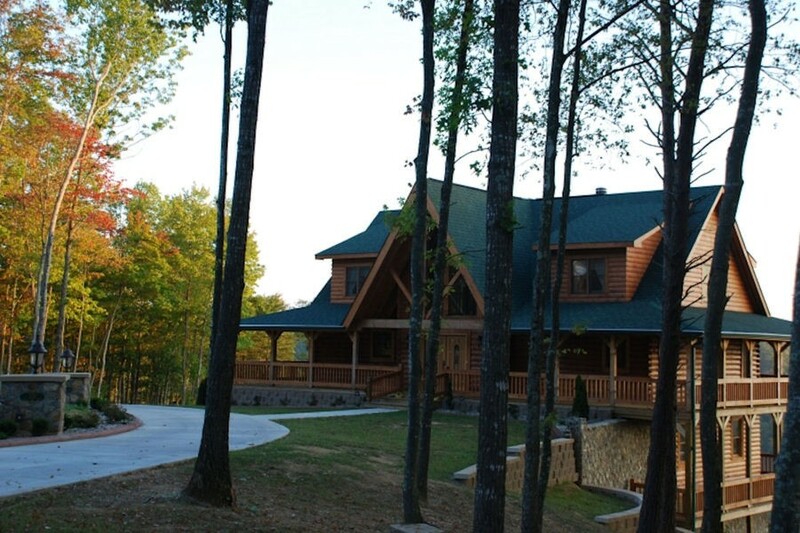 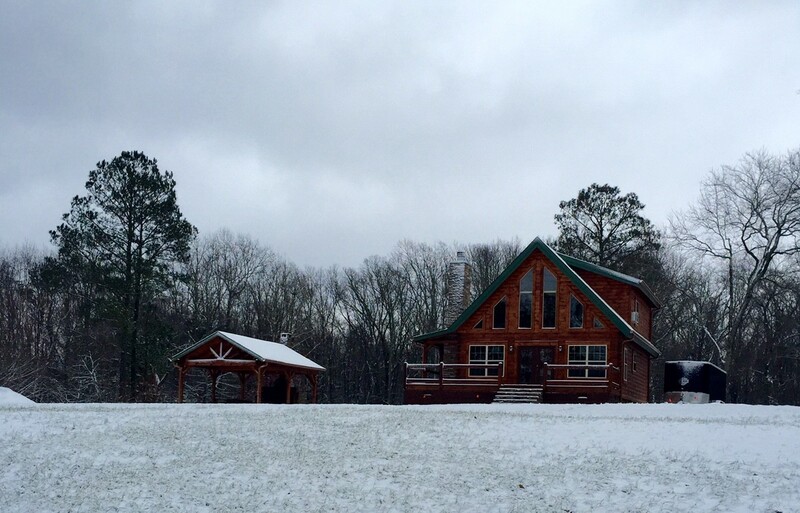 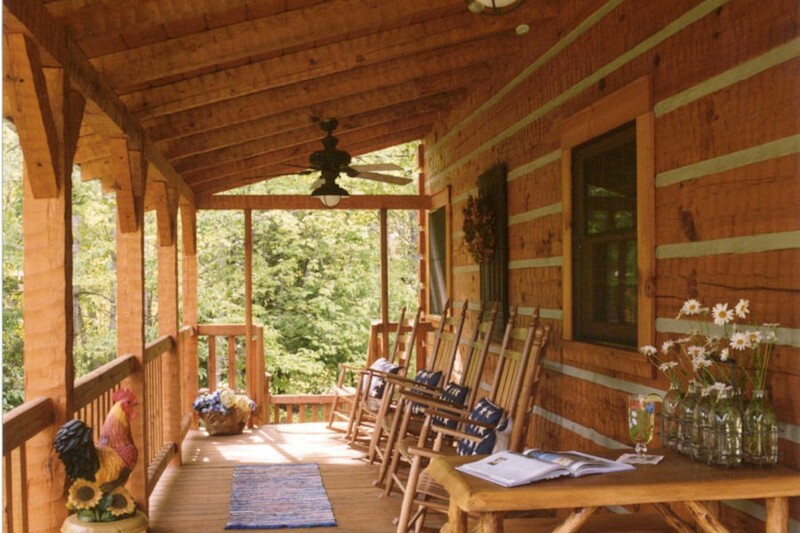 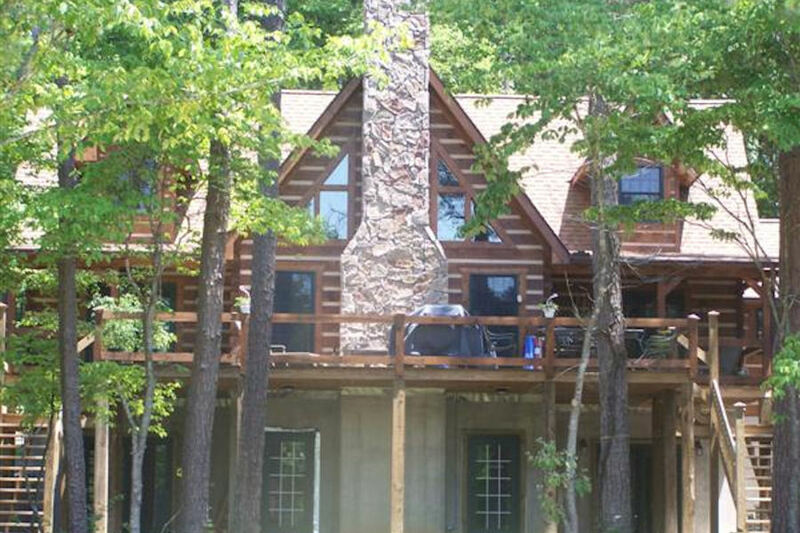 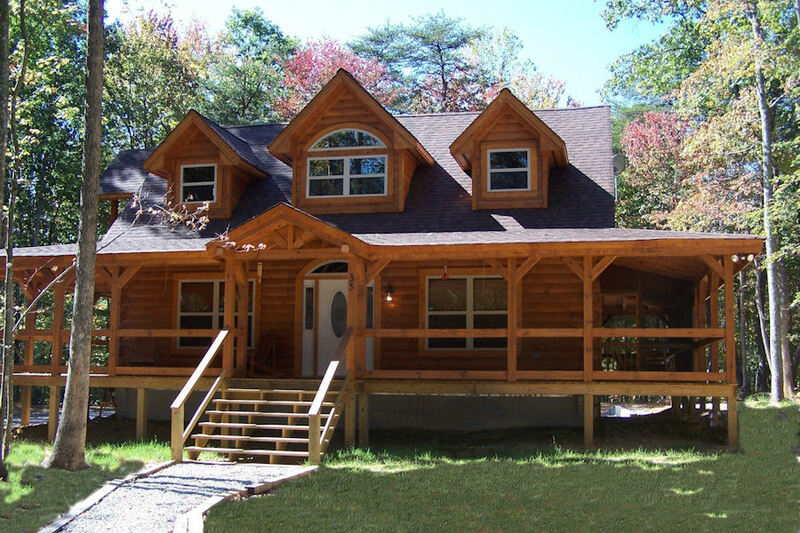 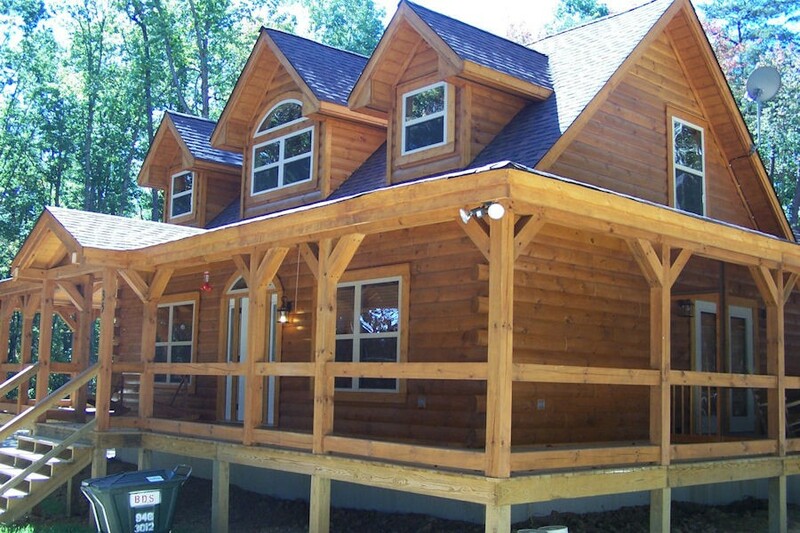 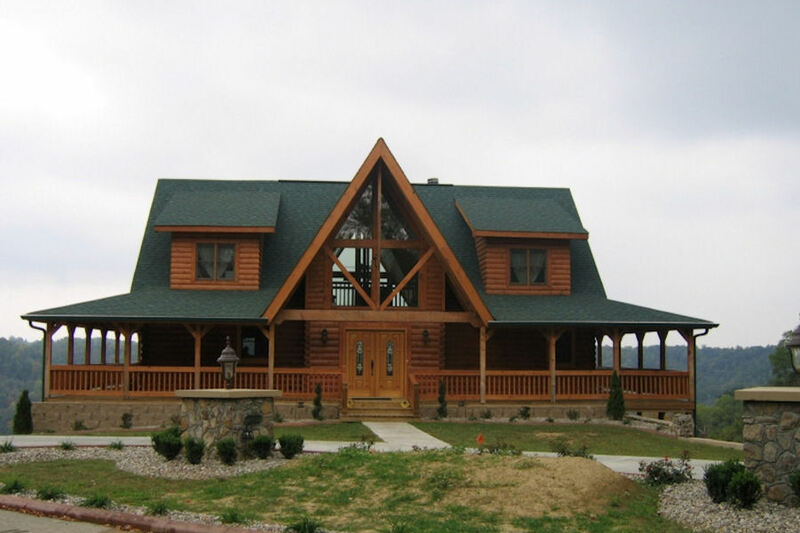 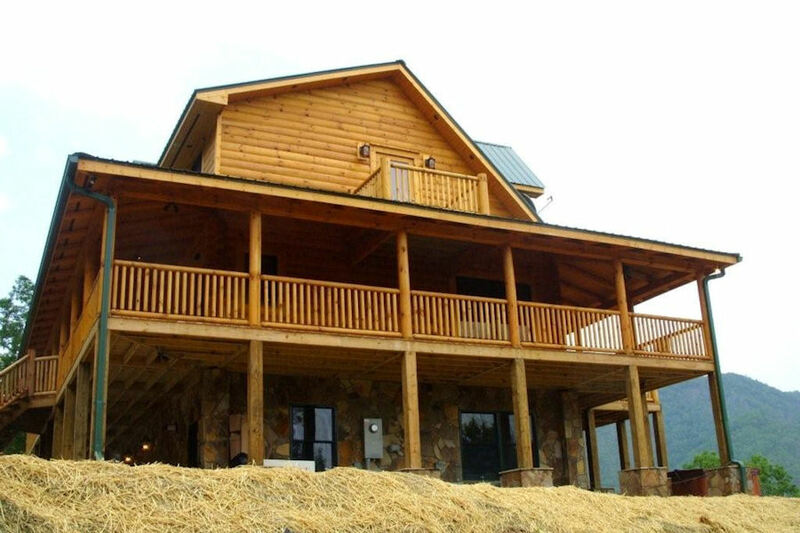 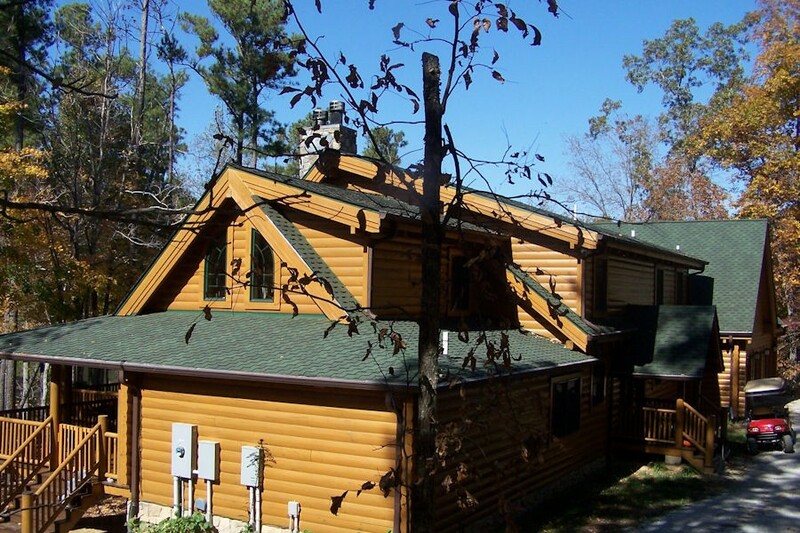 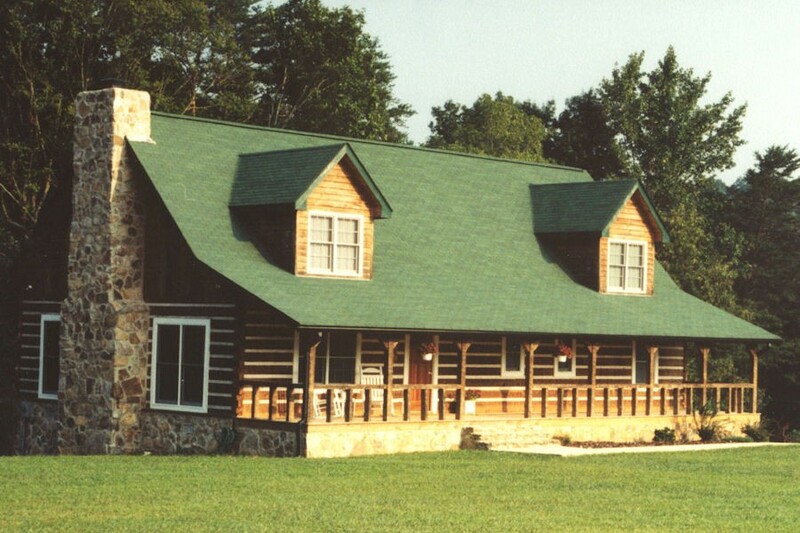 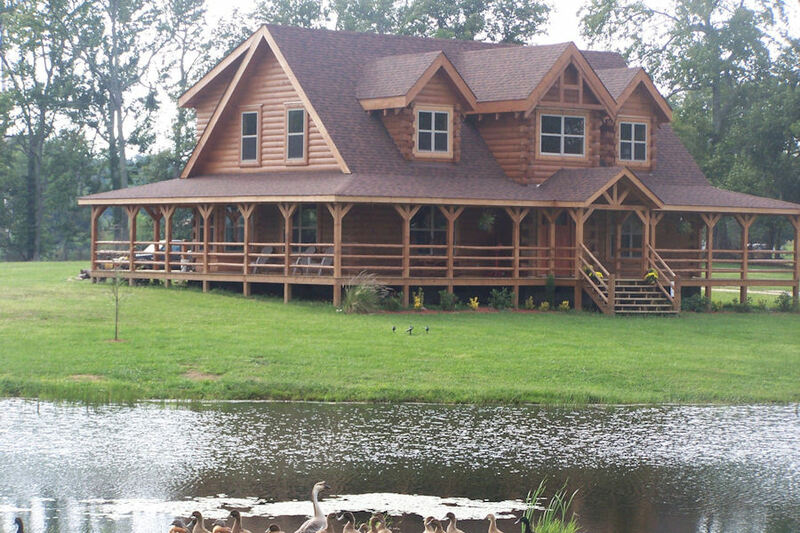 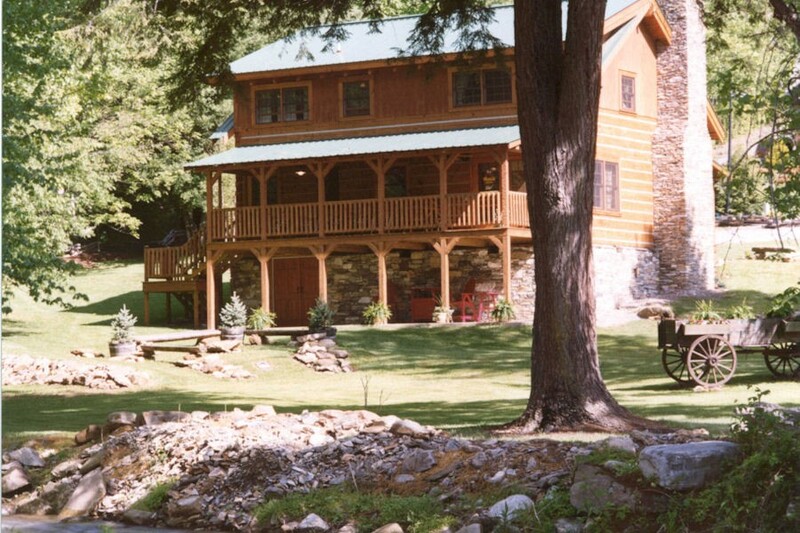 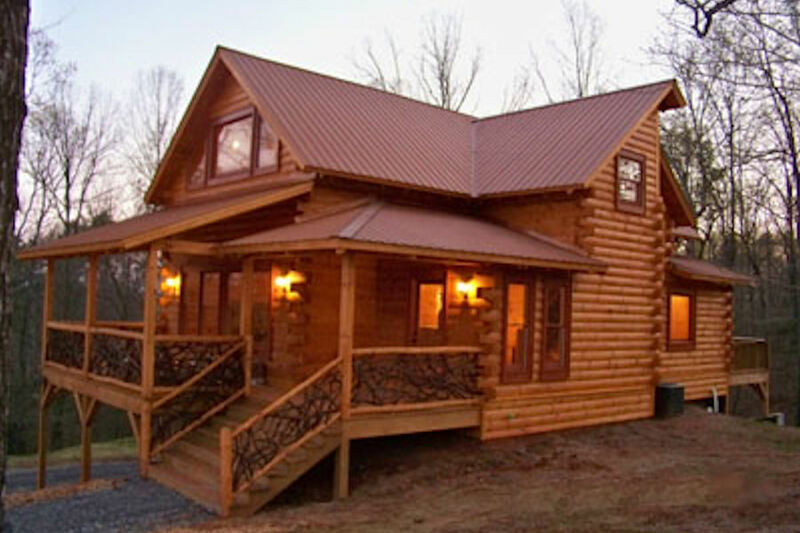 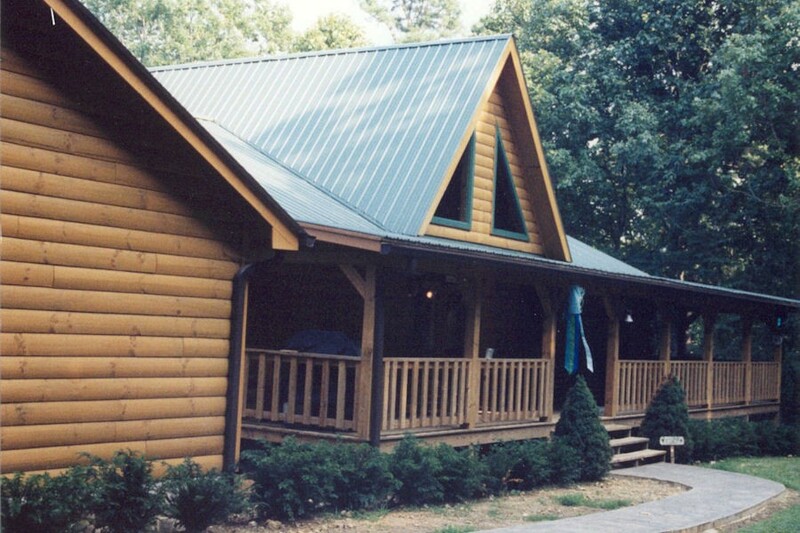 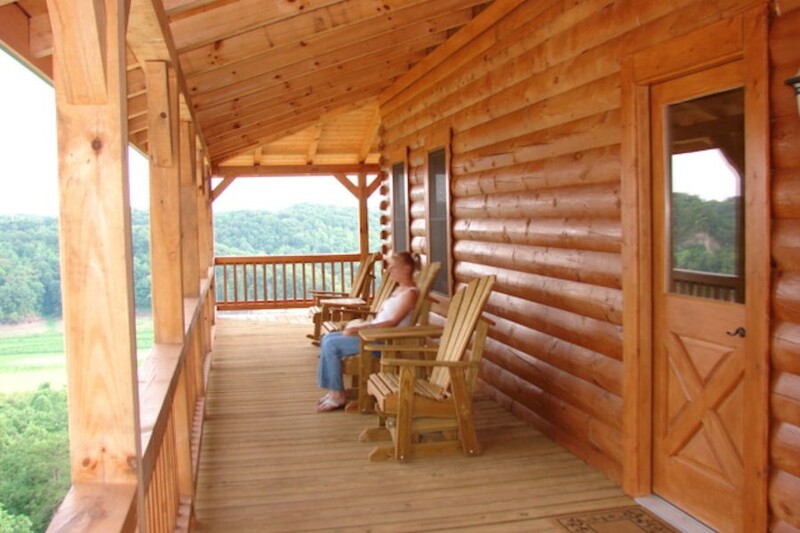 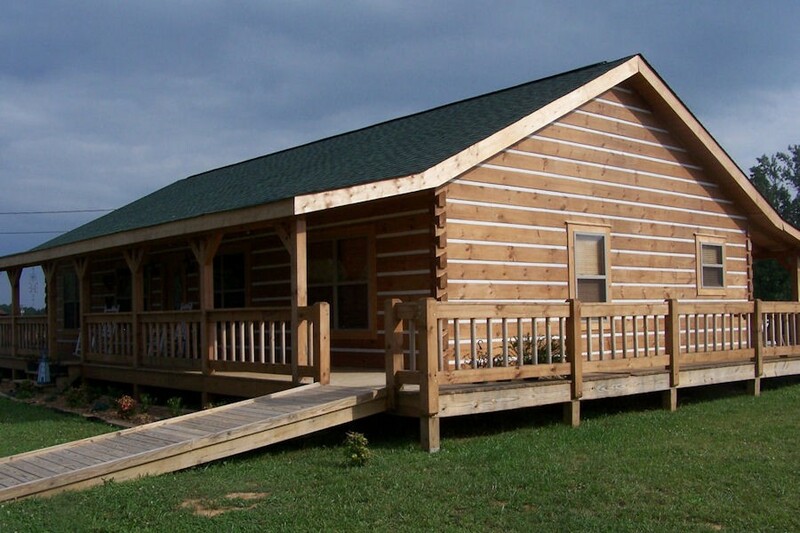 Battle Creek Log Homes offers a nearly endless array of log homes ranging from cozy one-bedroom cabins to grand six-bedroom log homes—and virtually everything in between. 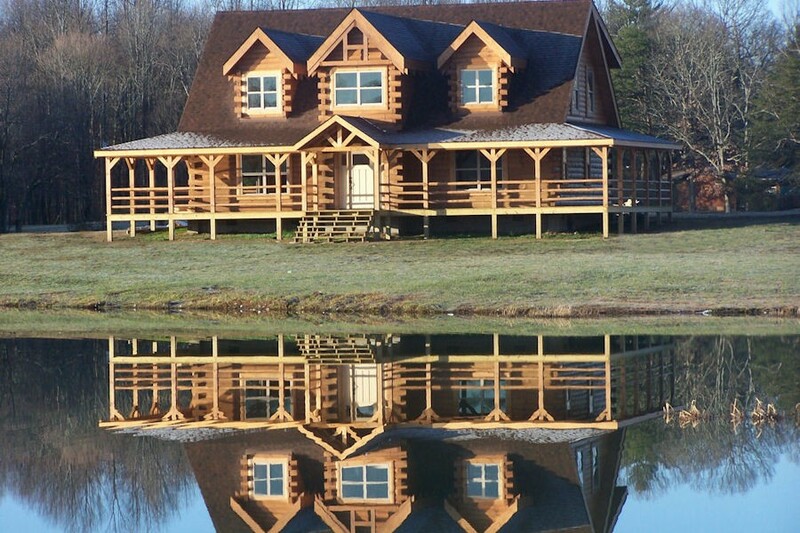 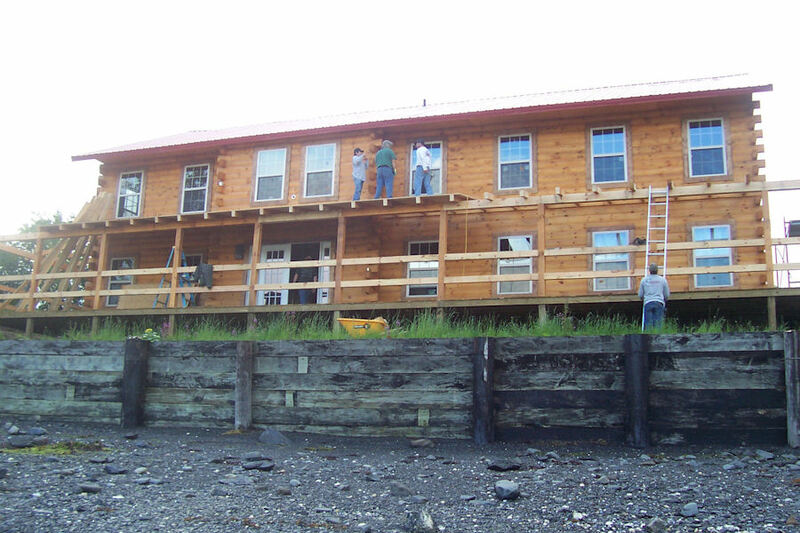 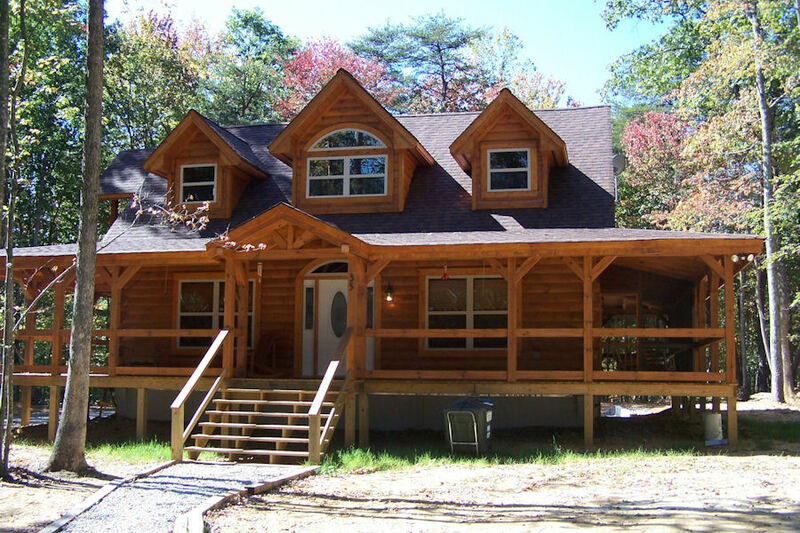 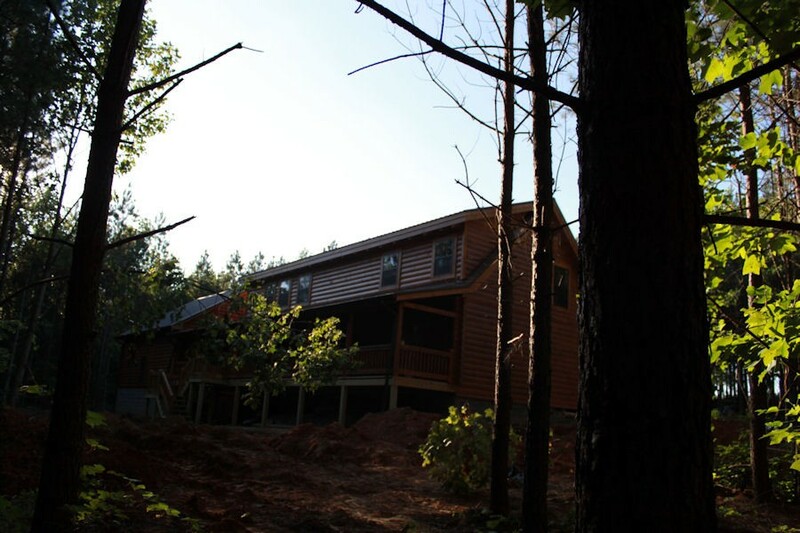 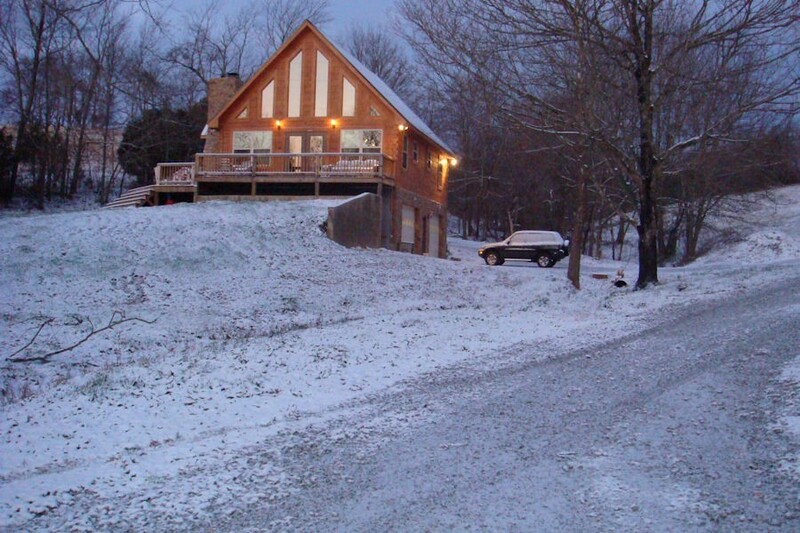 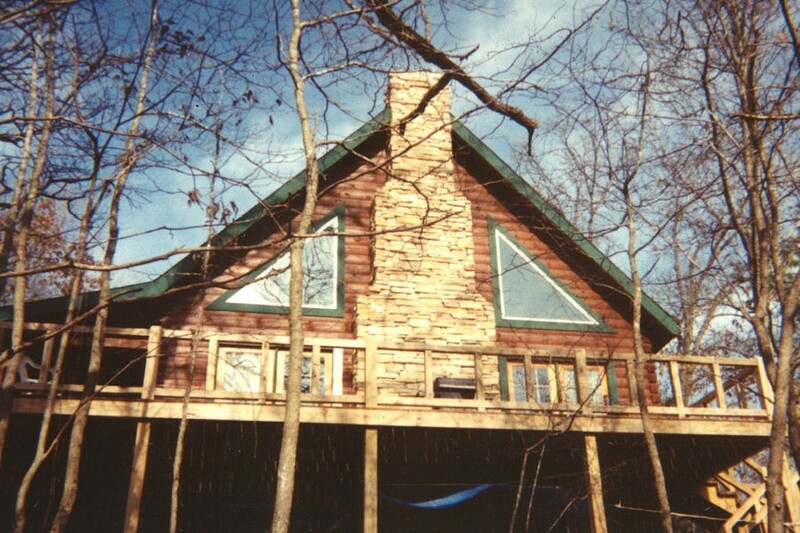 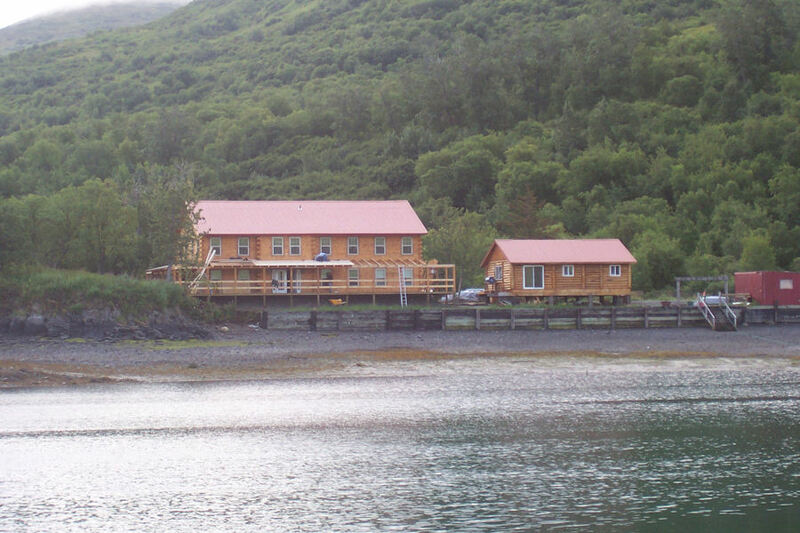 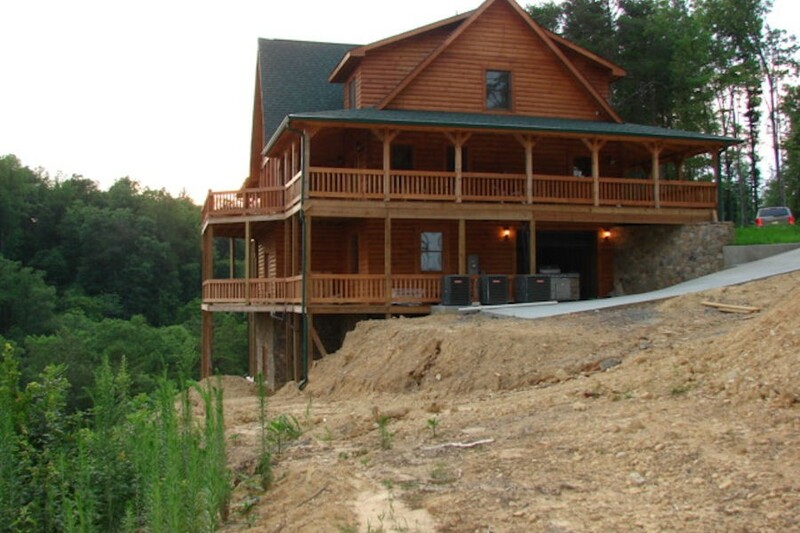 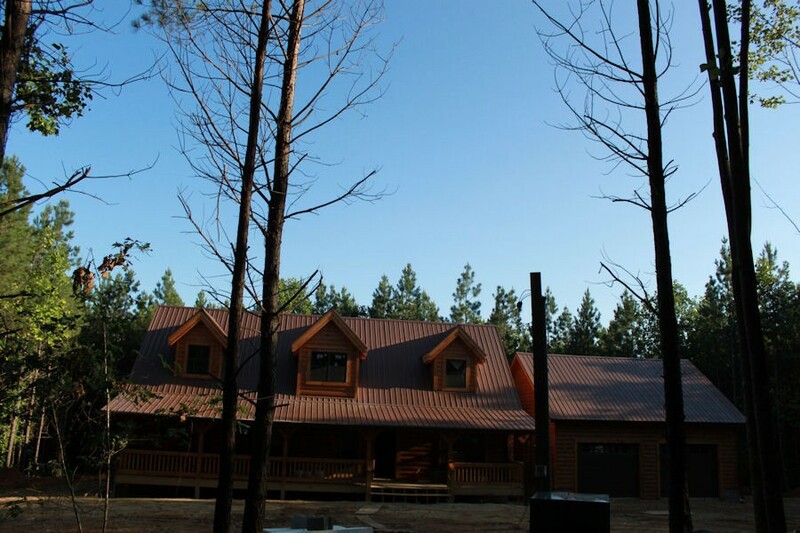 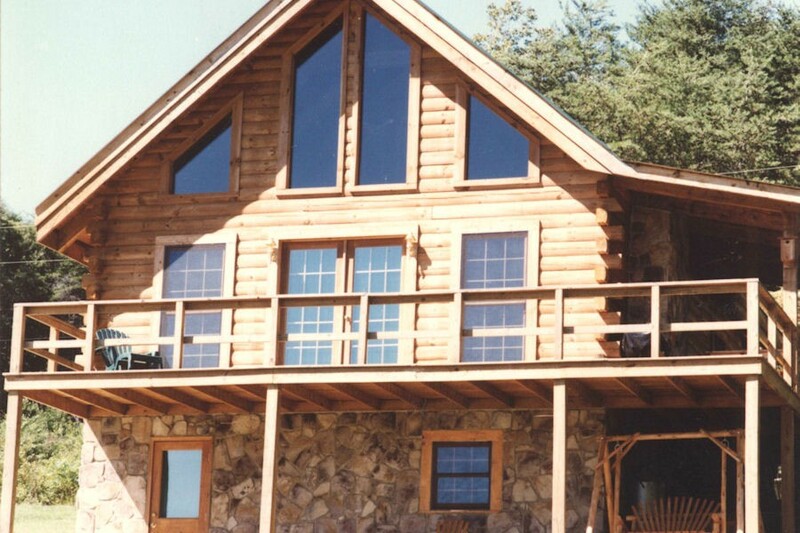 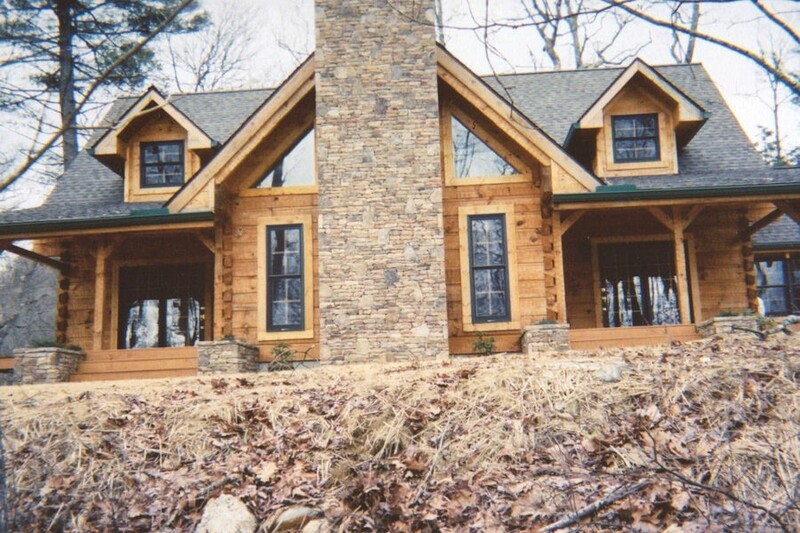 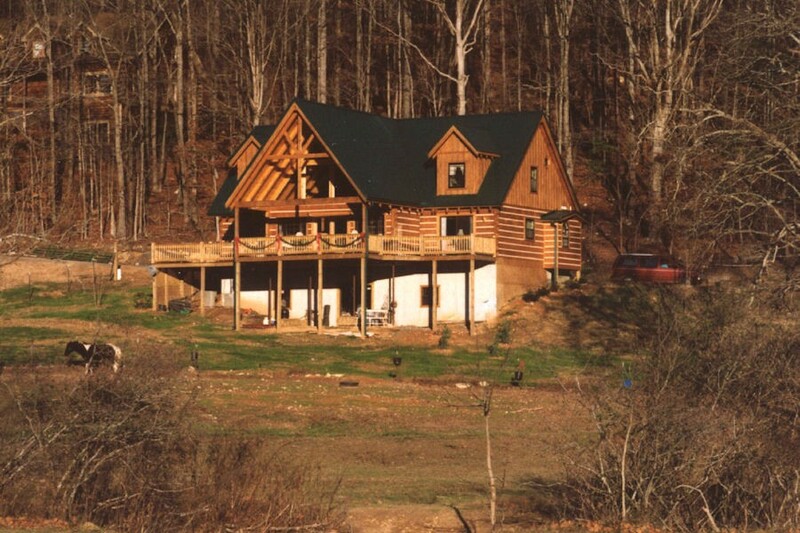 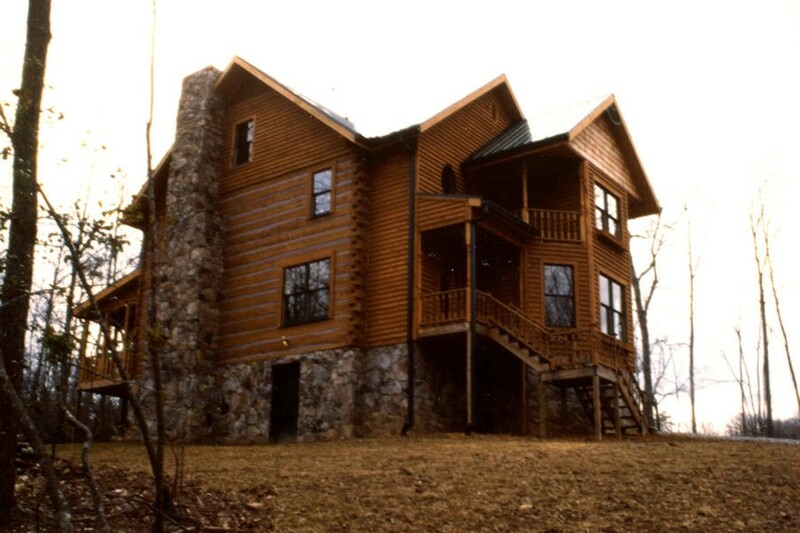 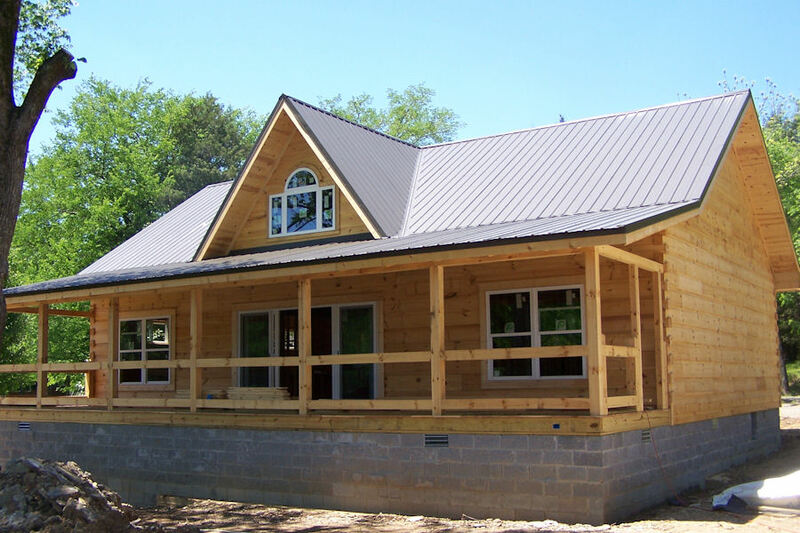 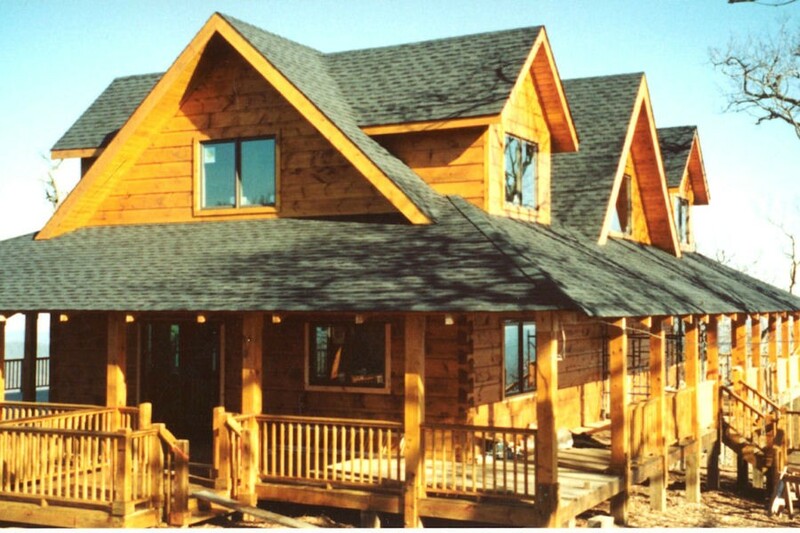 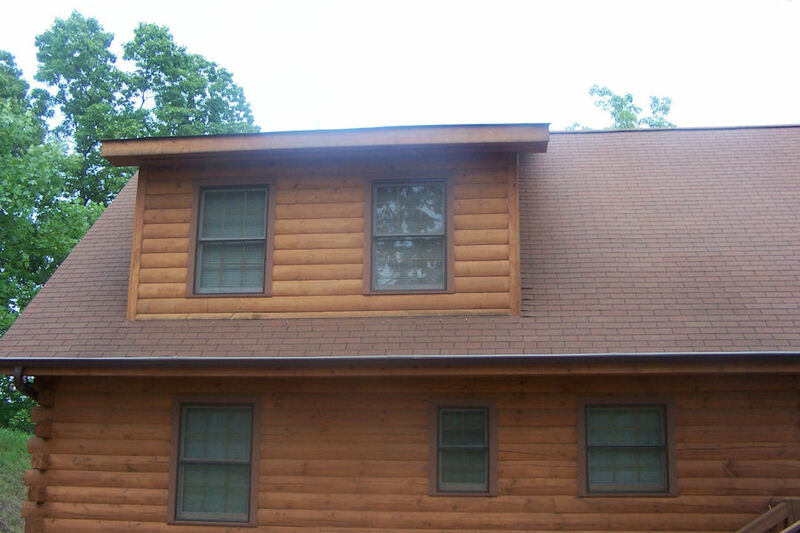 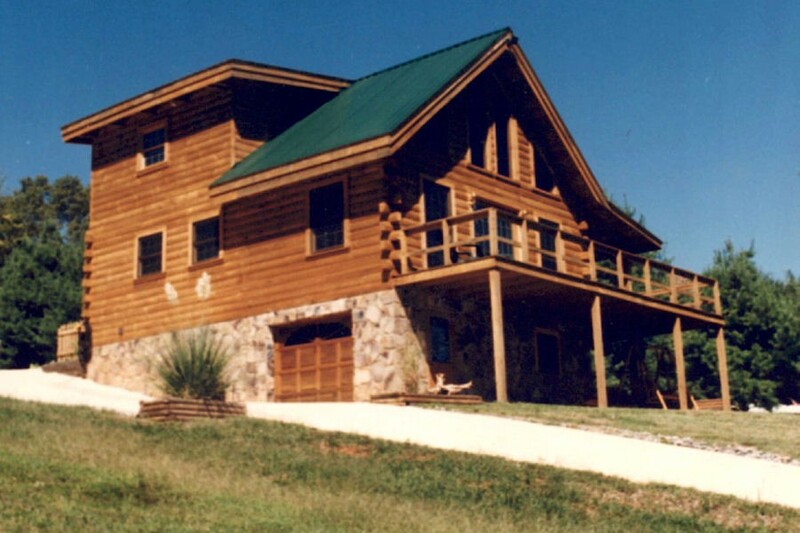 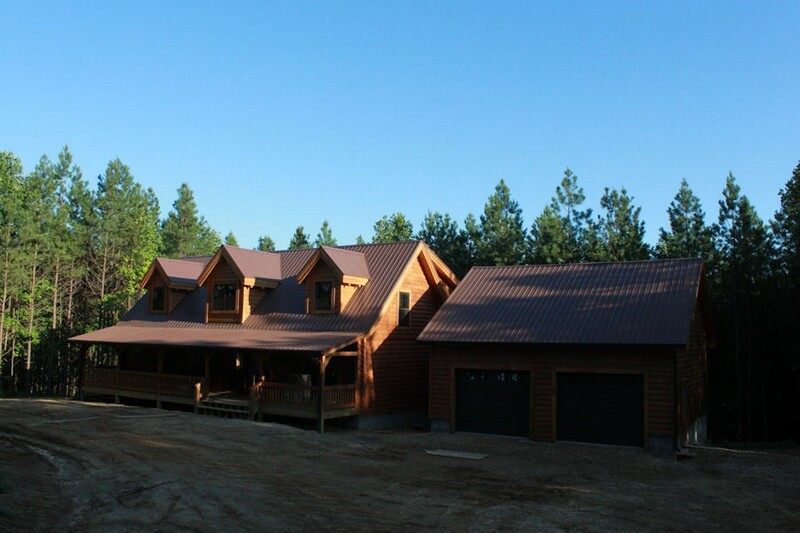 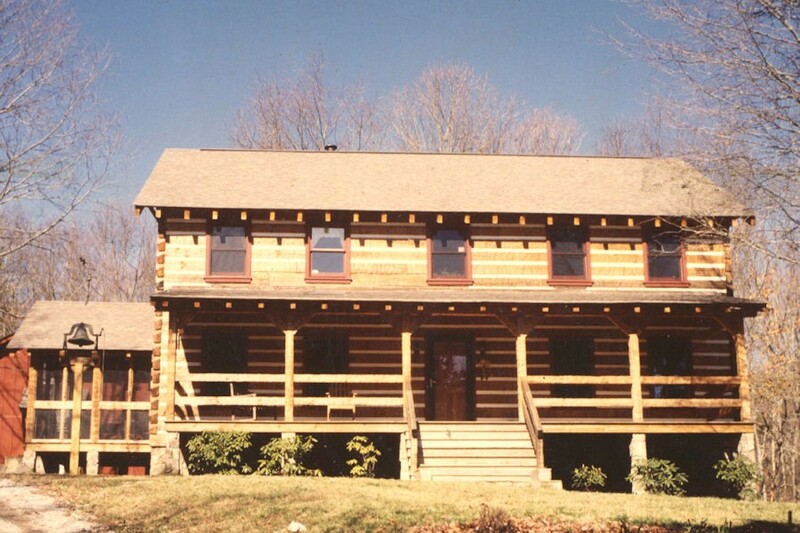 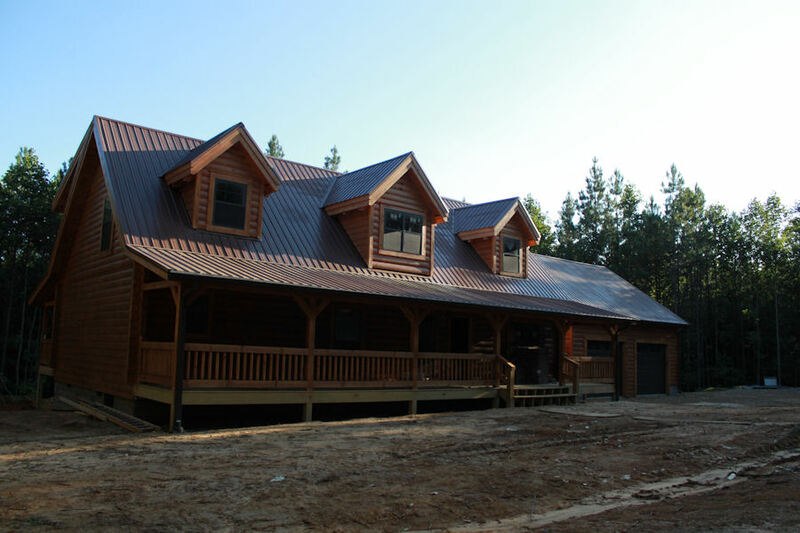 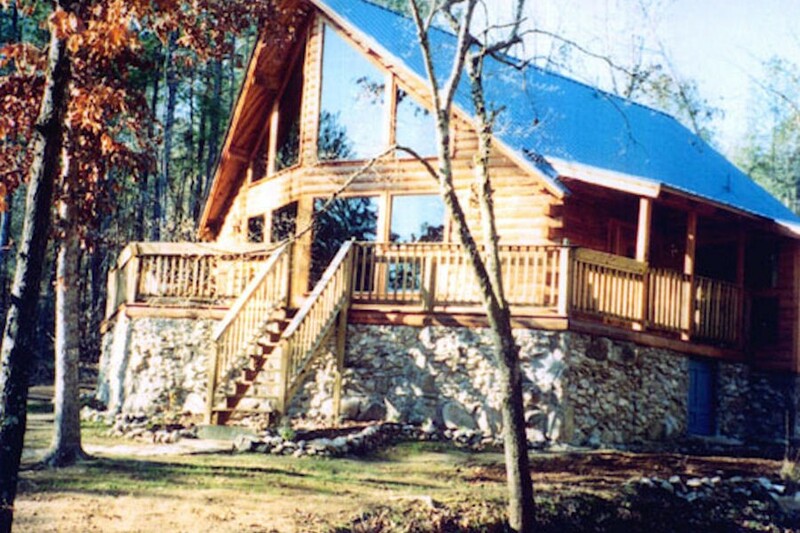 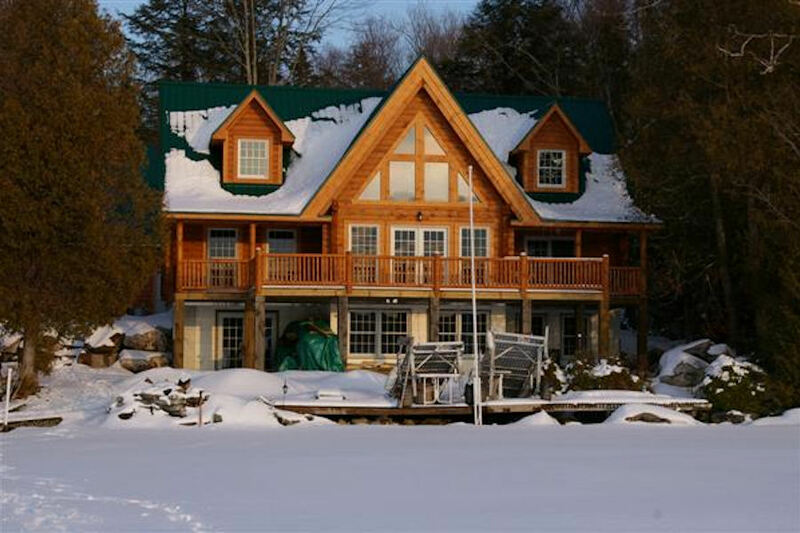 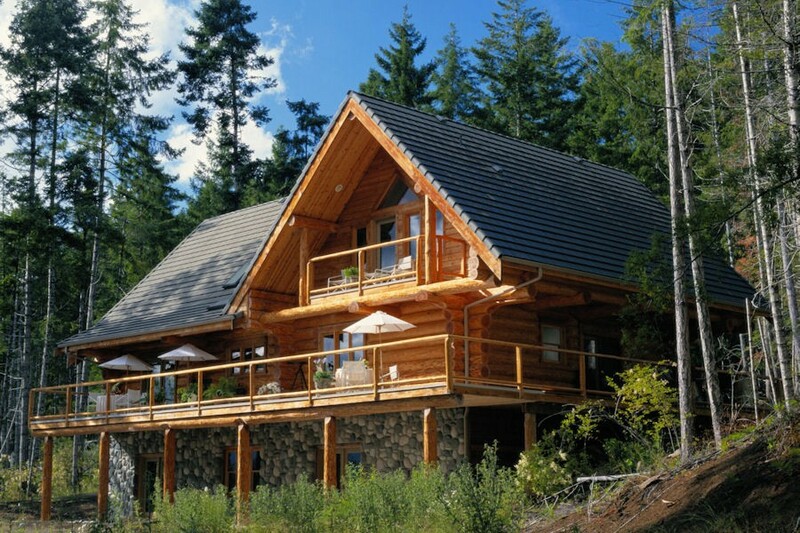 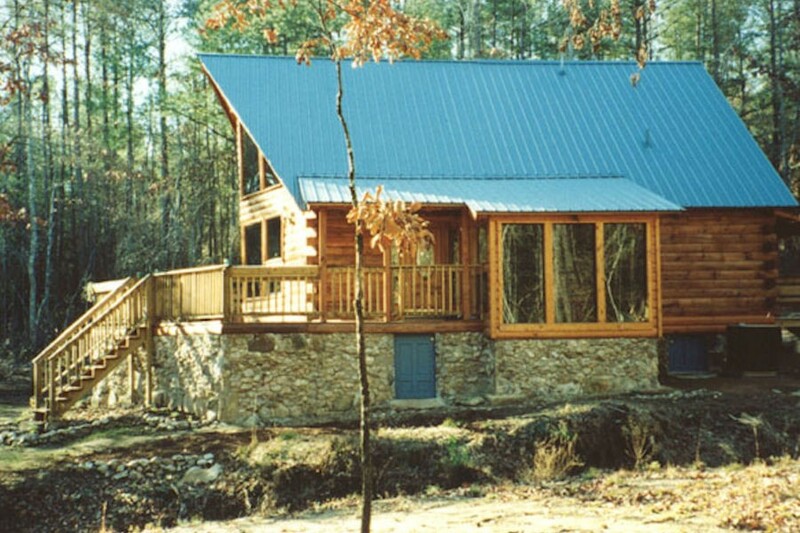 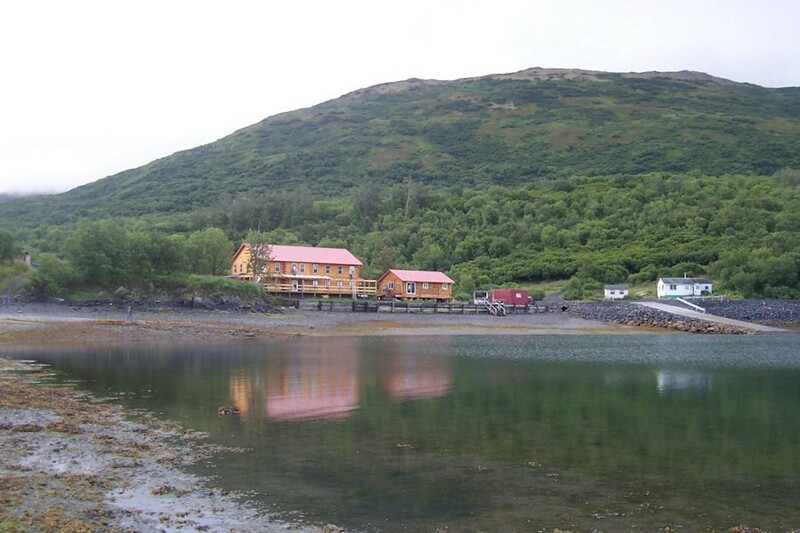 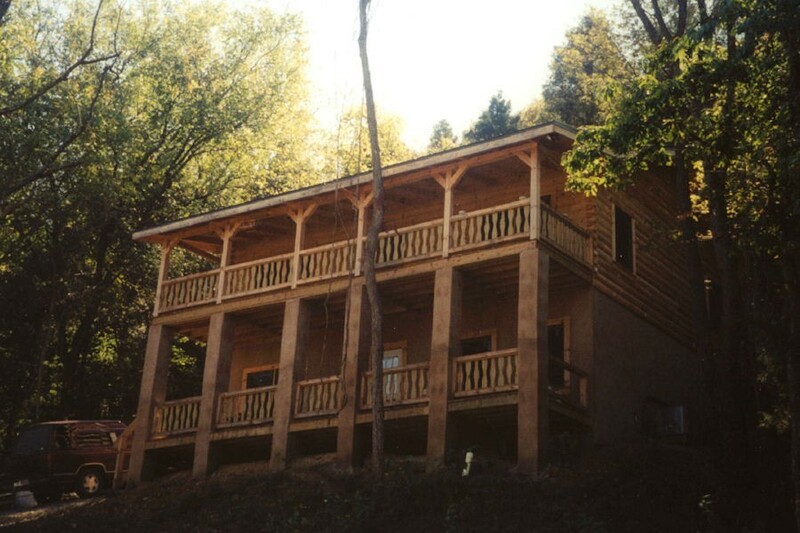 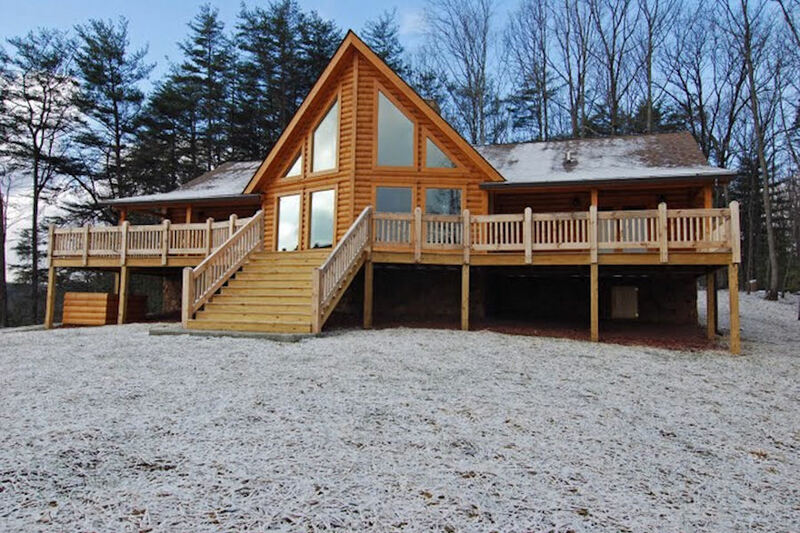 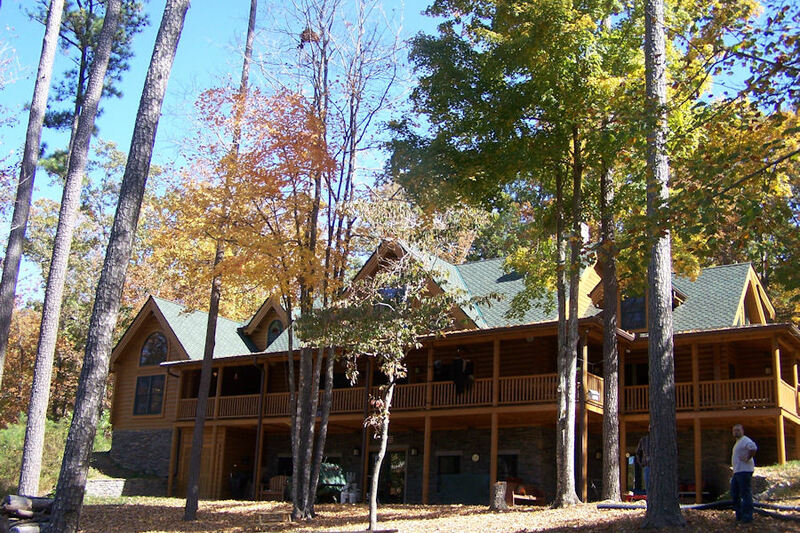 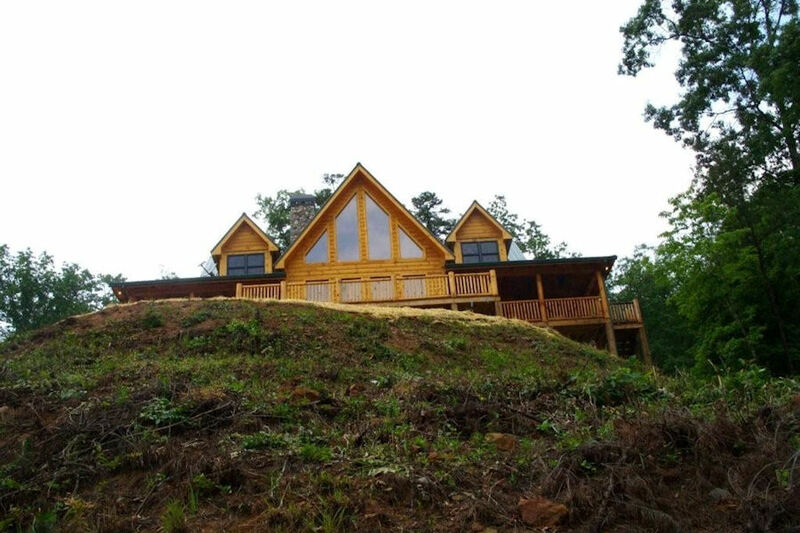 We have experience designing and building log homes to suit properties of all sizes, shapes, and slopes for customers with wide-ranging requirements and budgets. 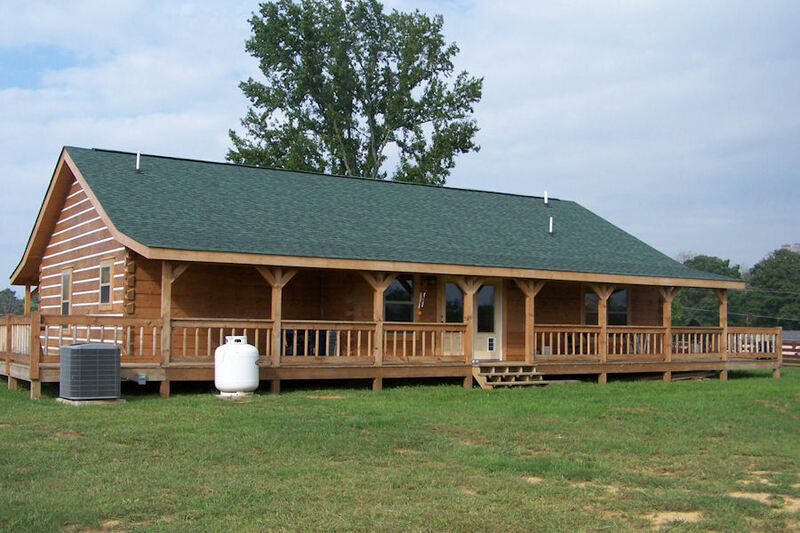 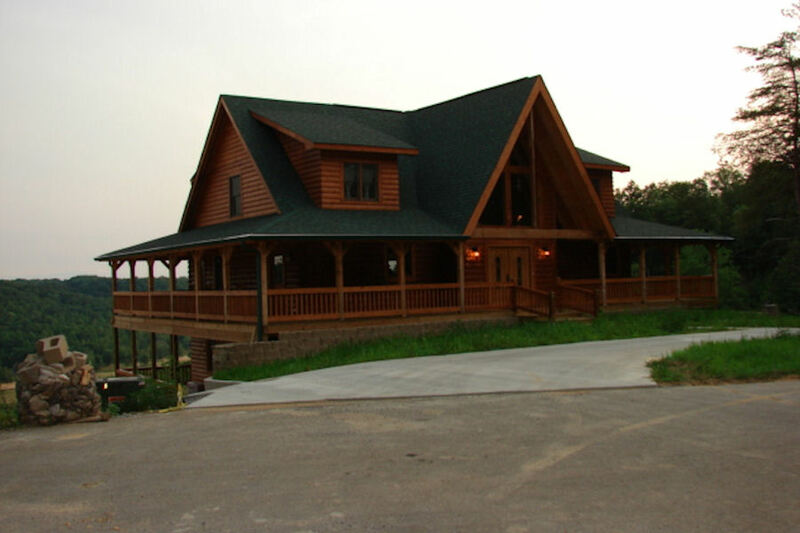 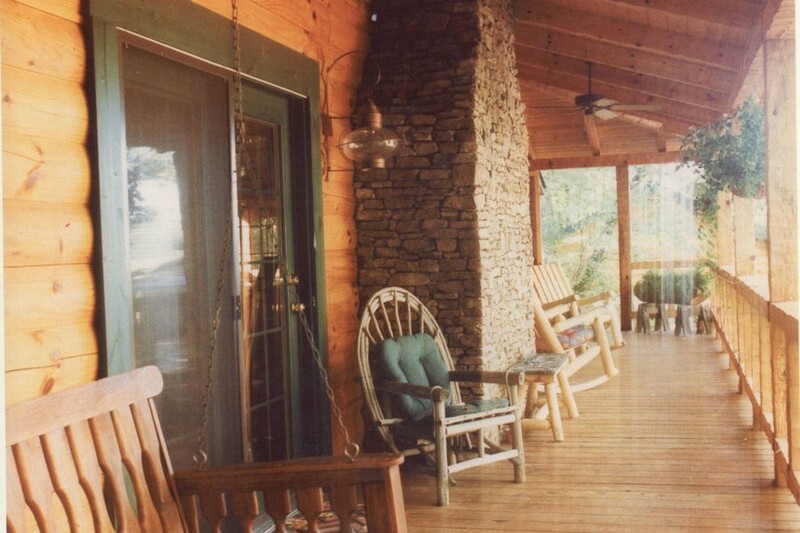 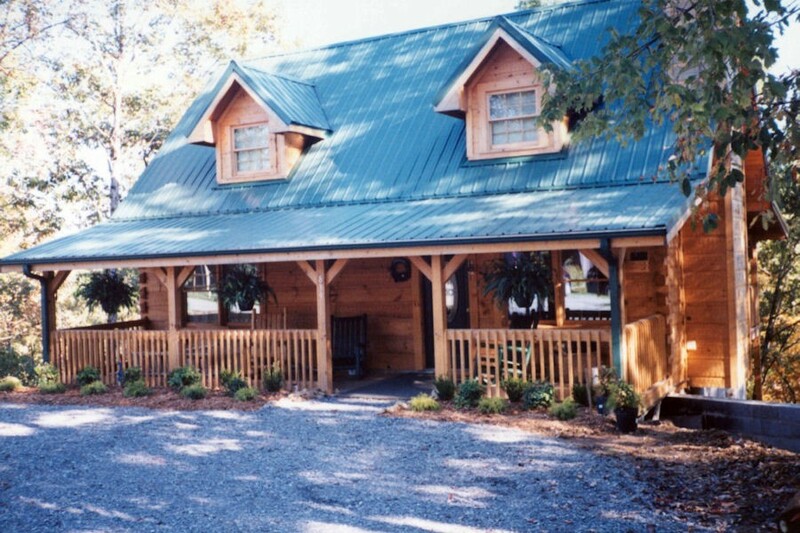 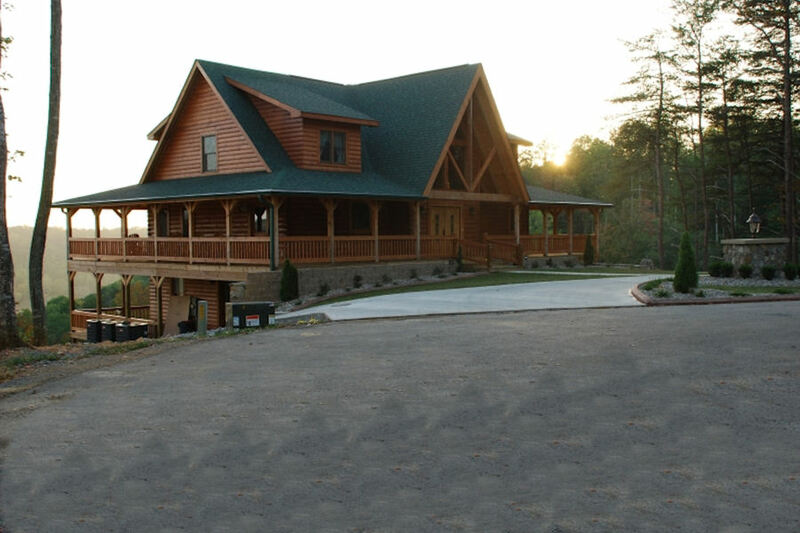 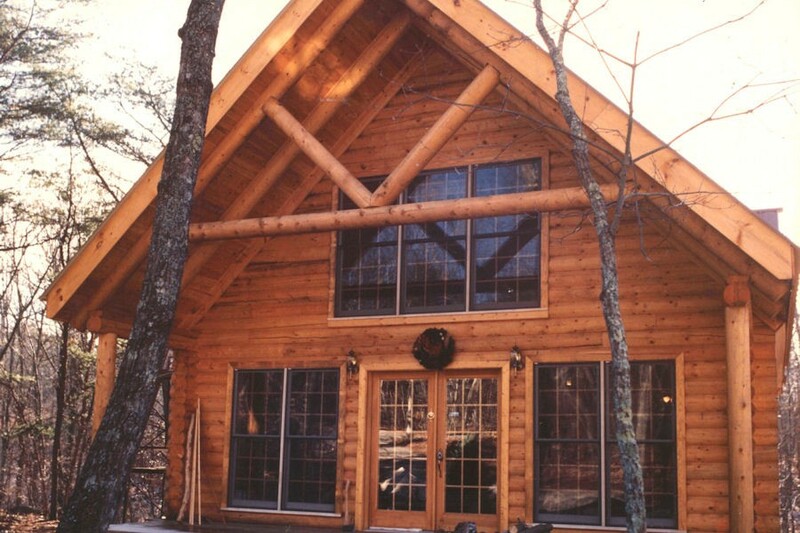 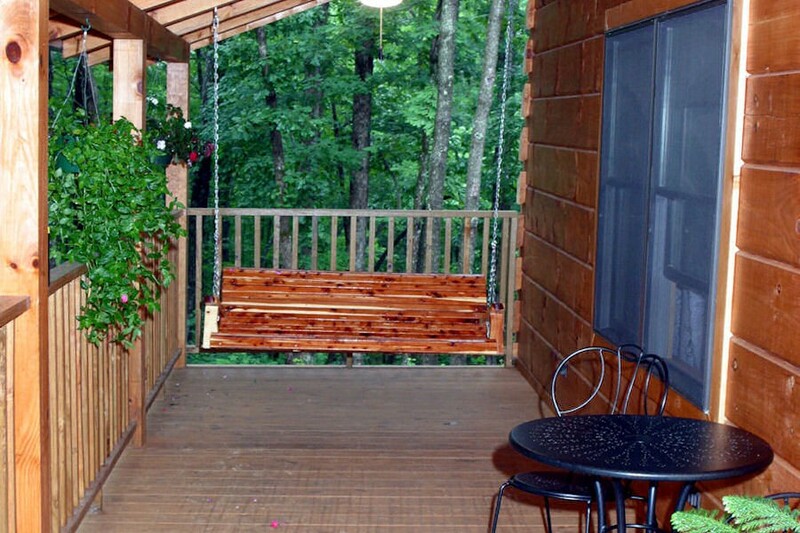 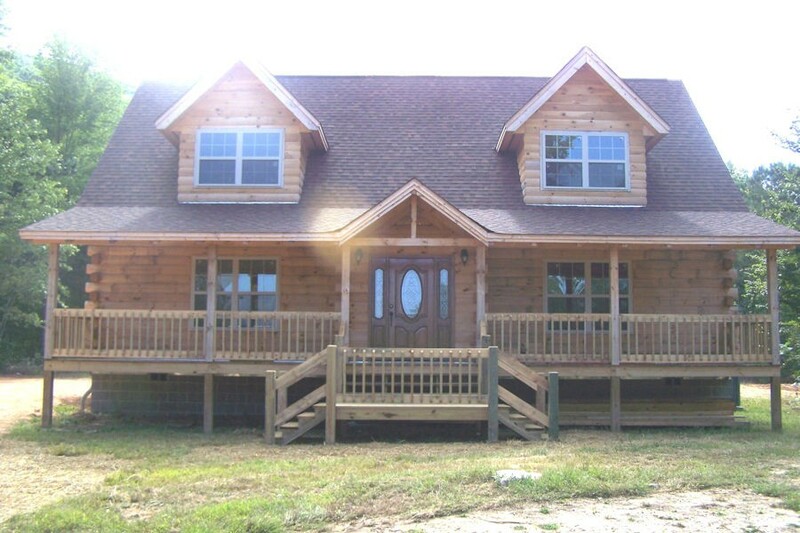 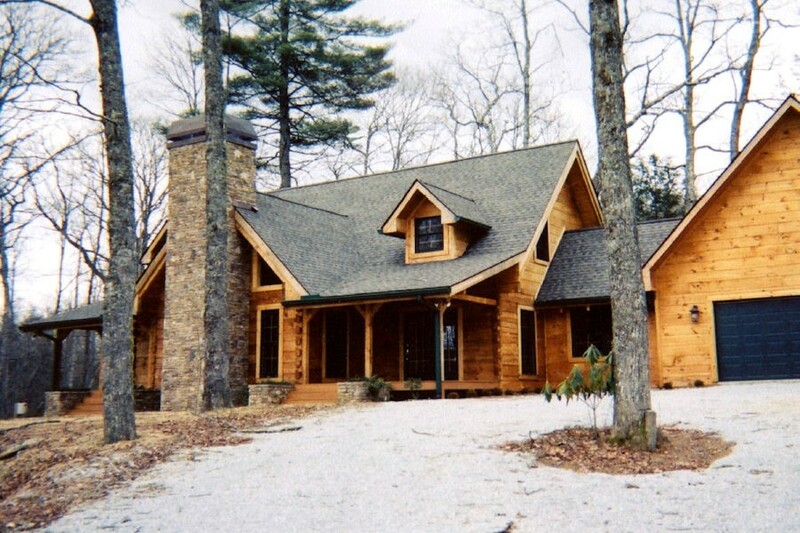 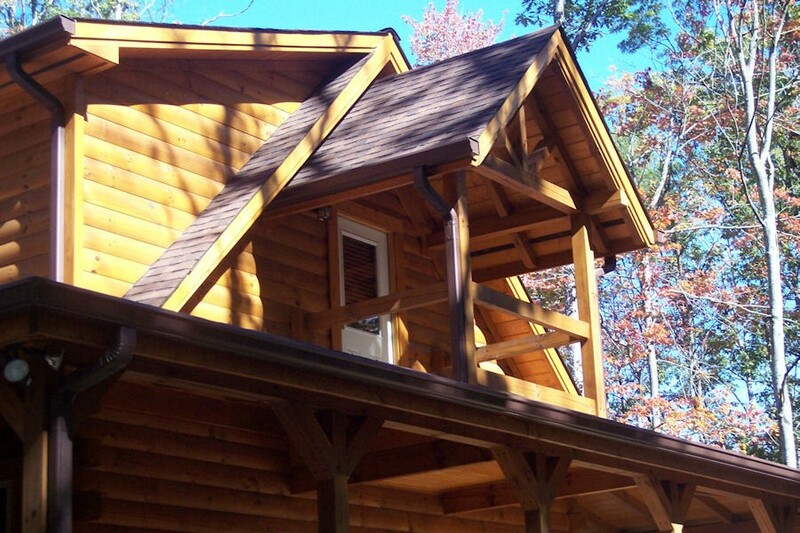 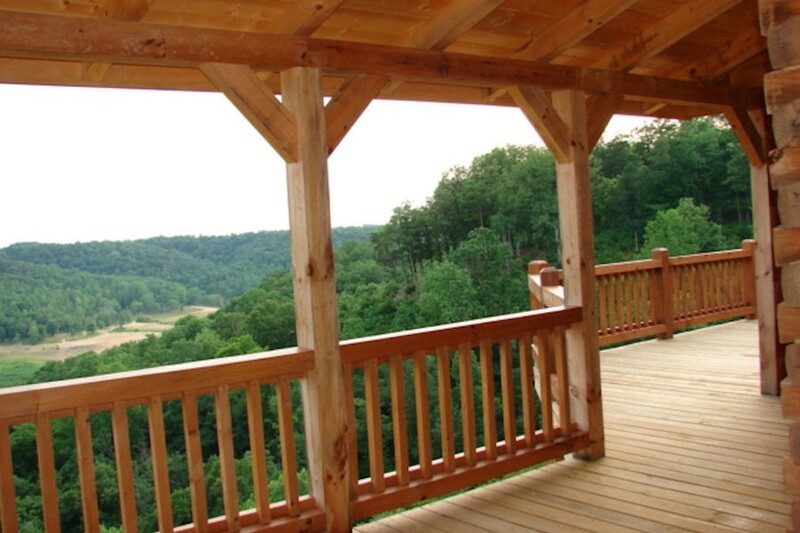 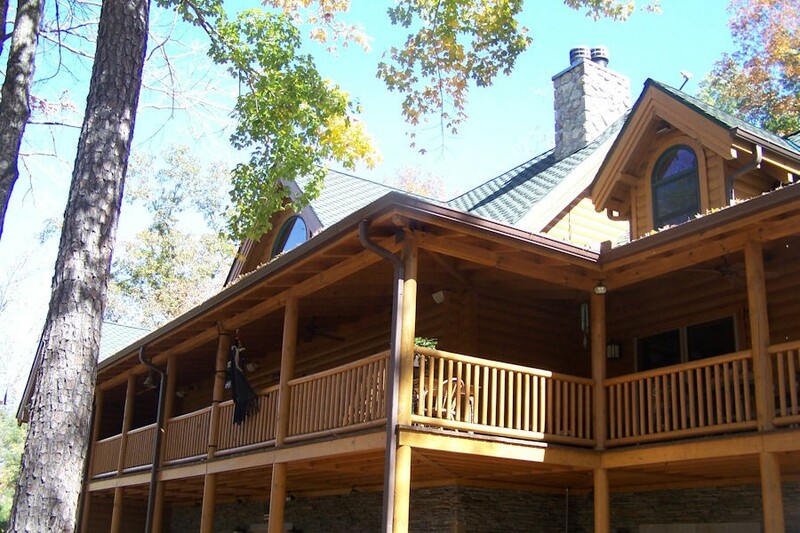 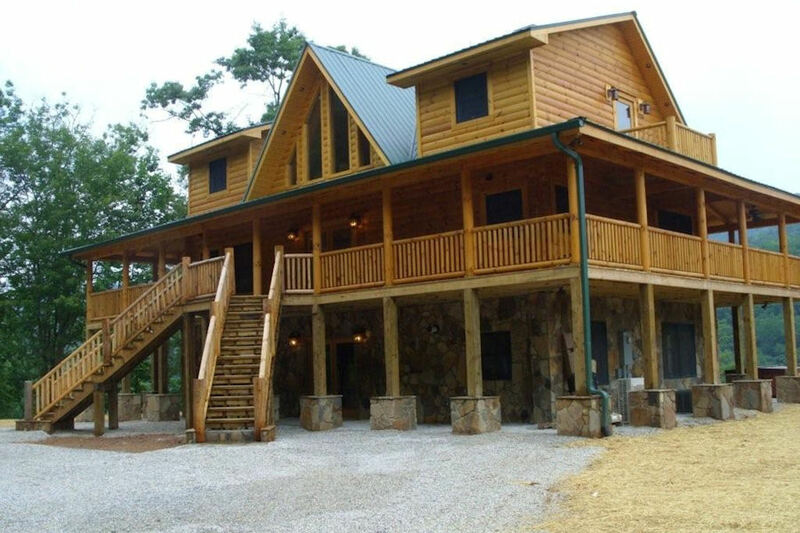 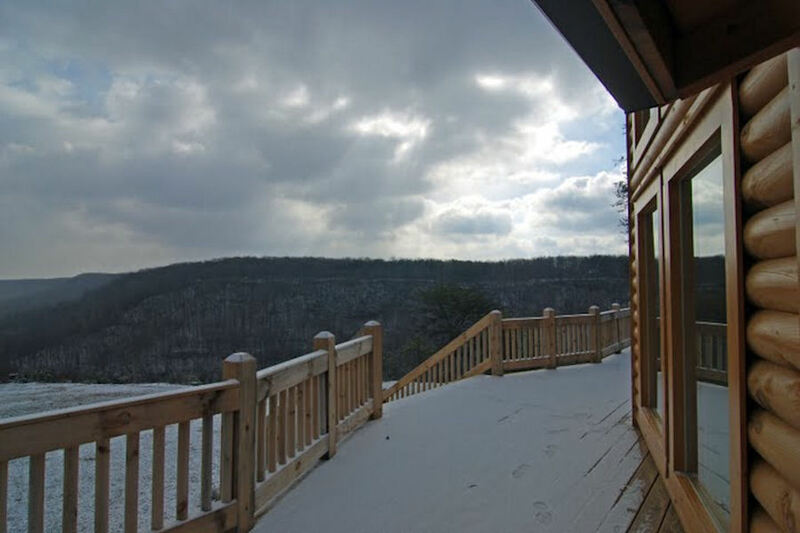 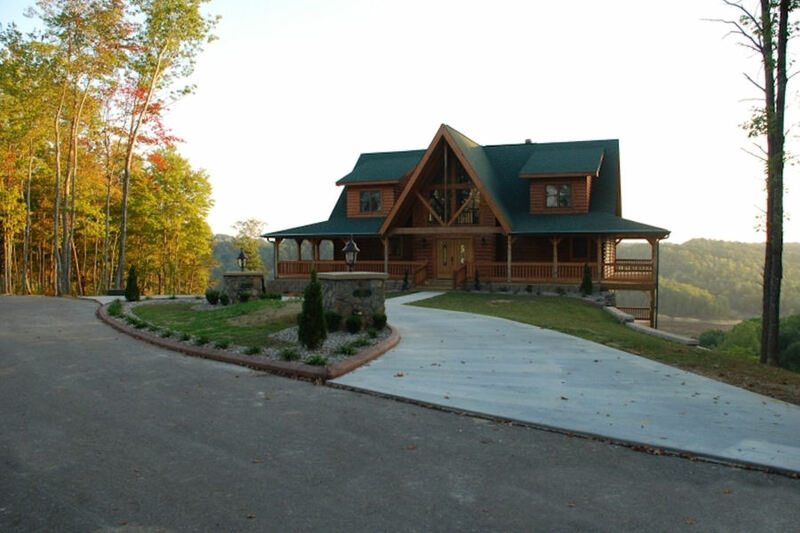 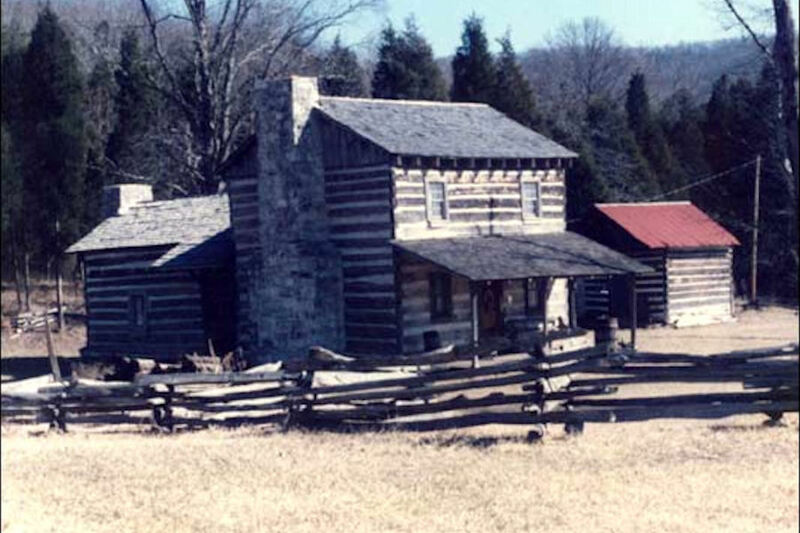 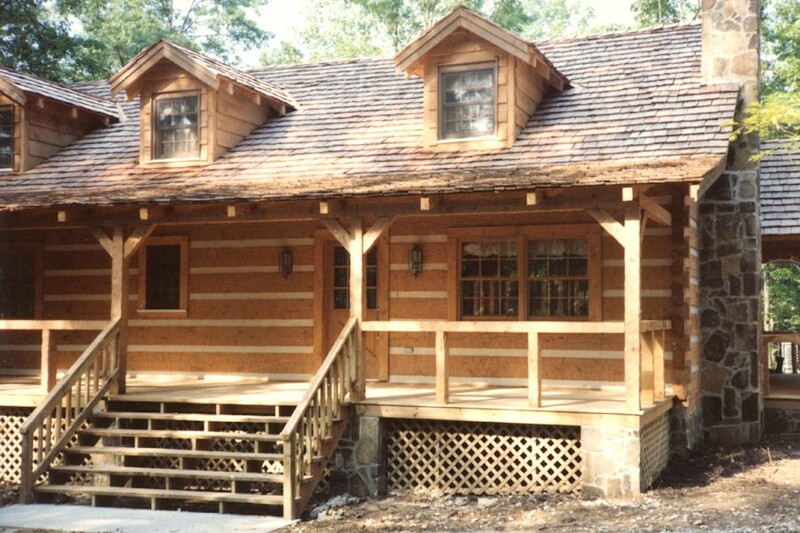 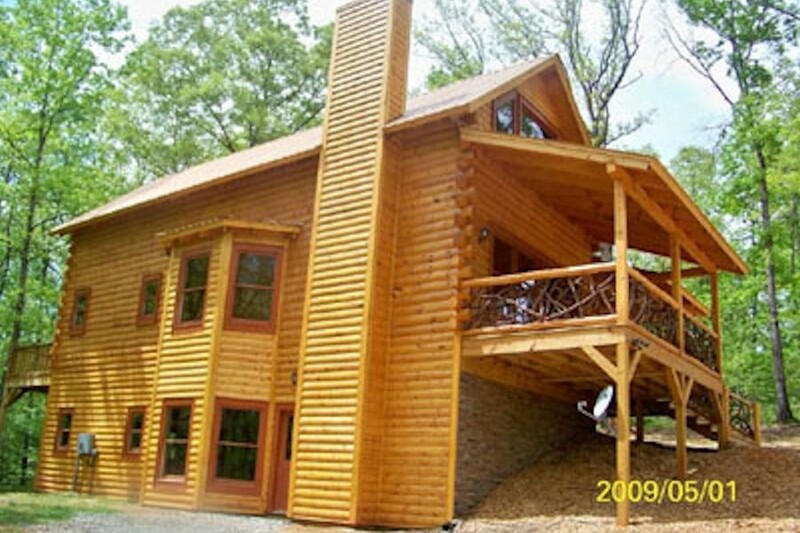 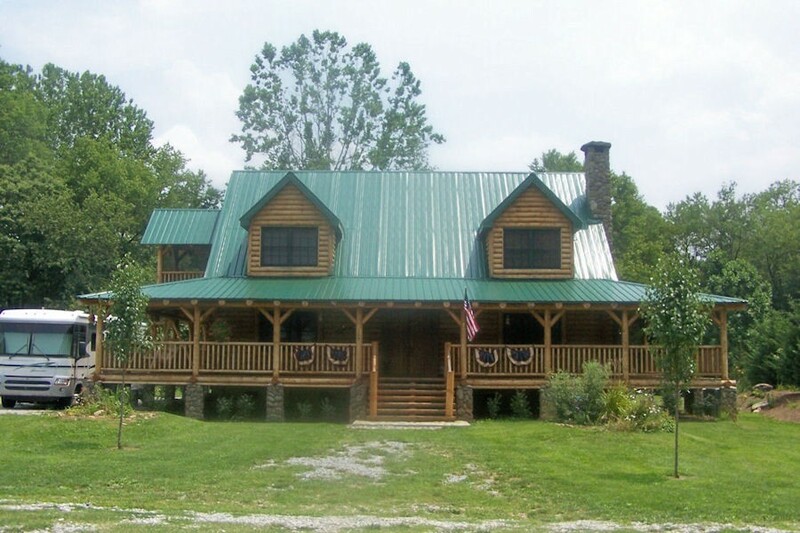 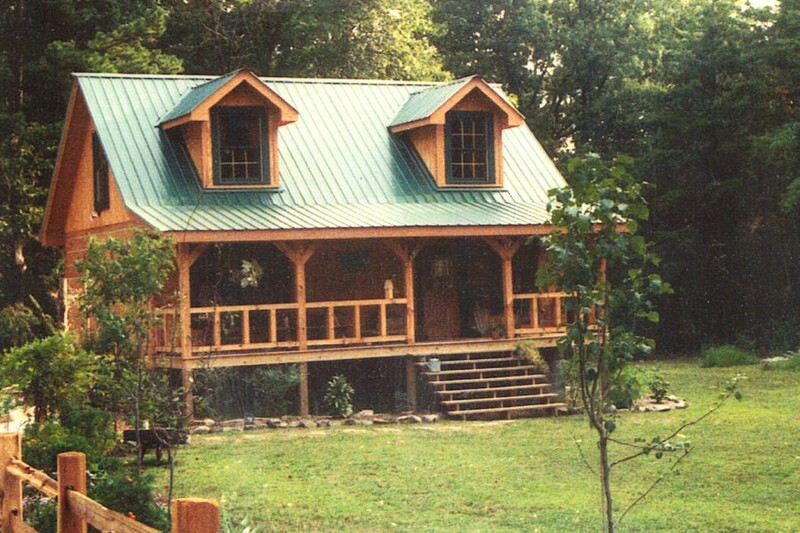 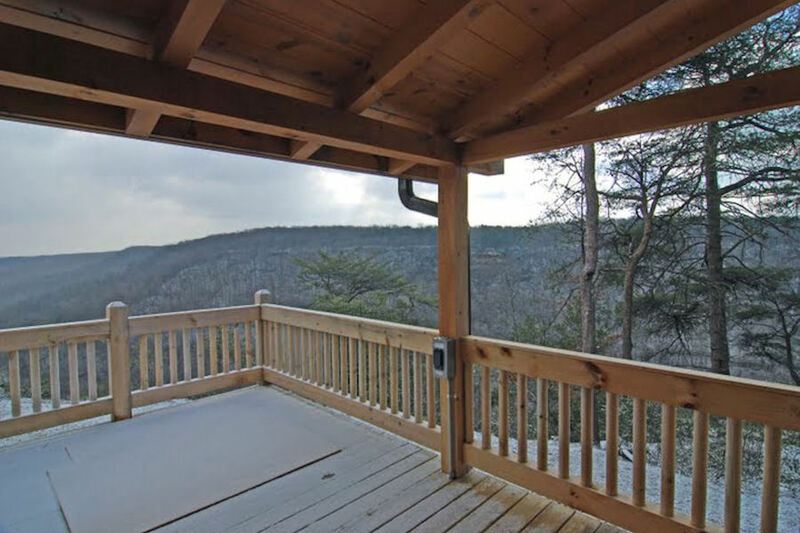 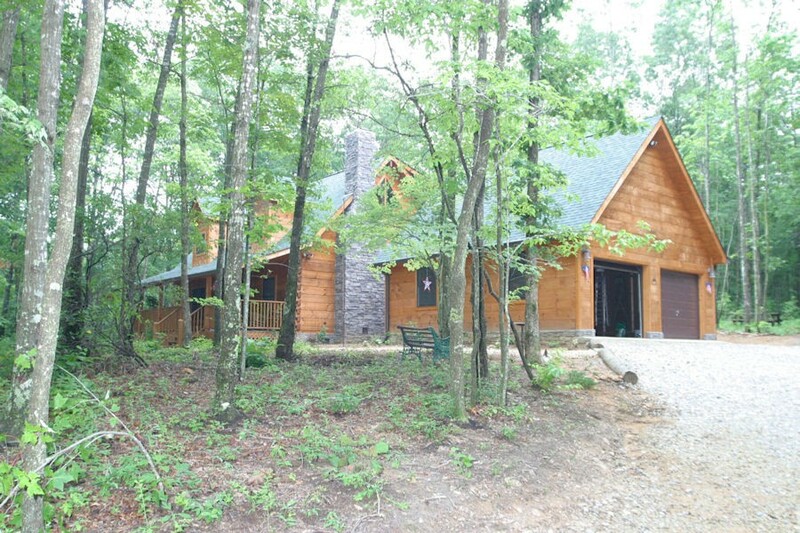 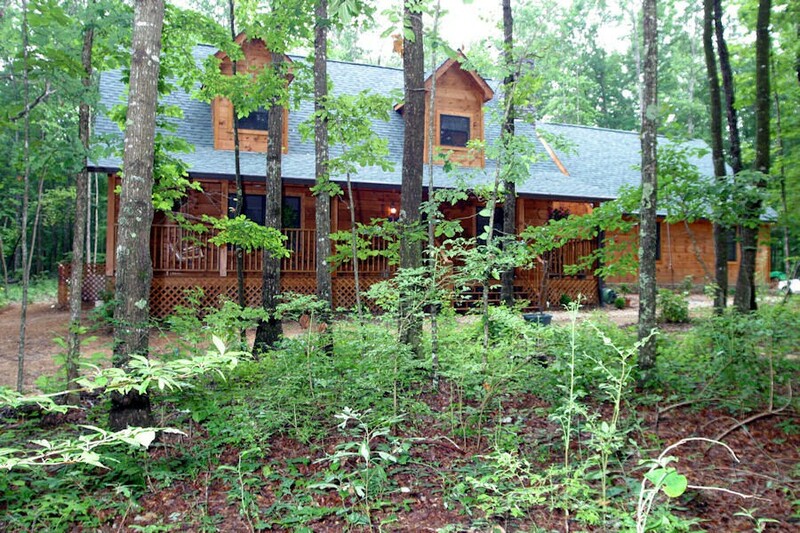 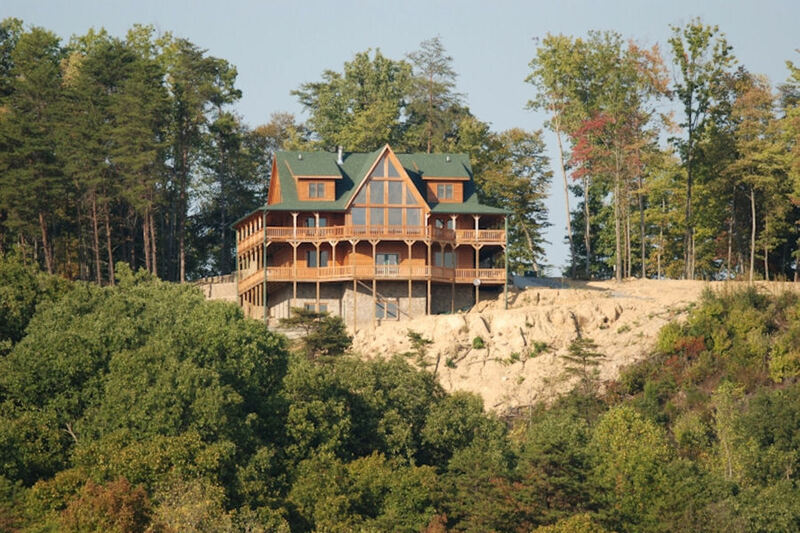 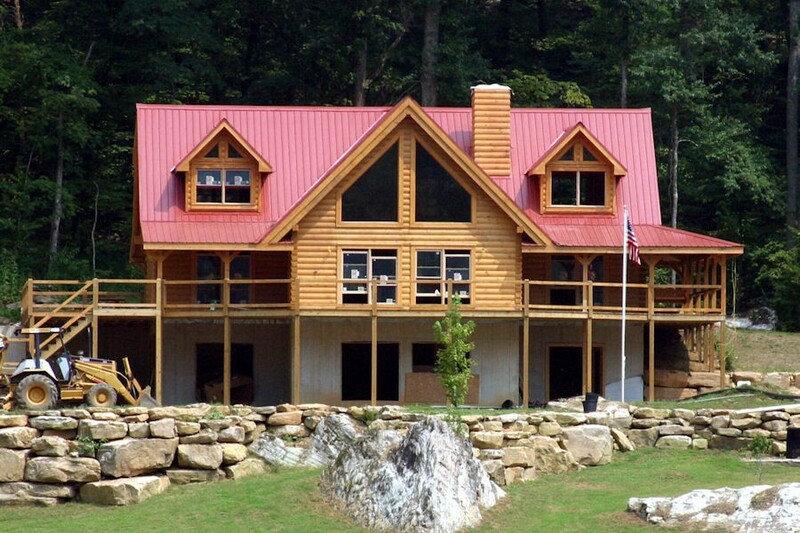 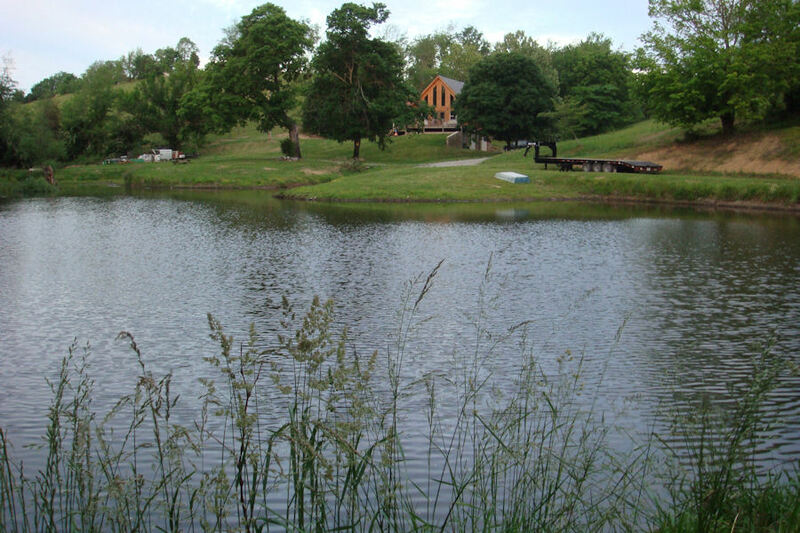 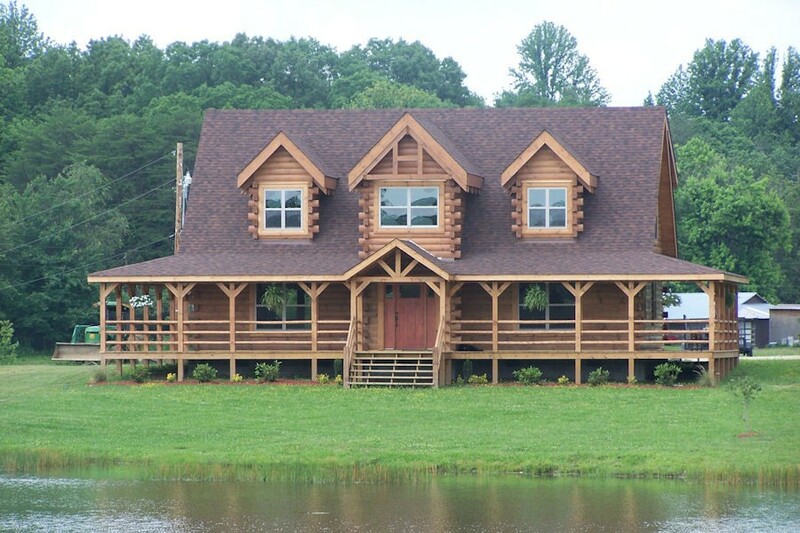 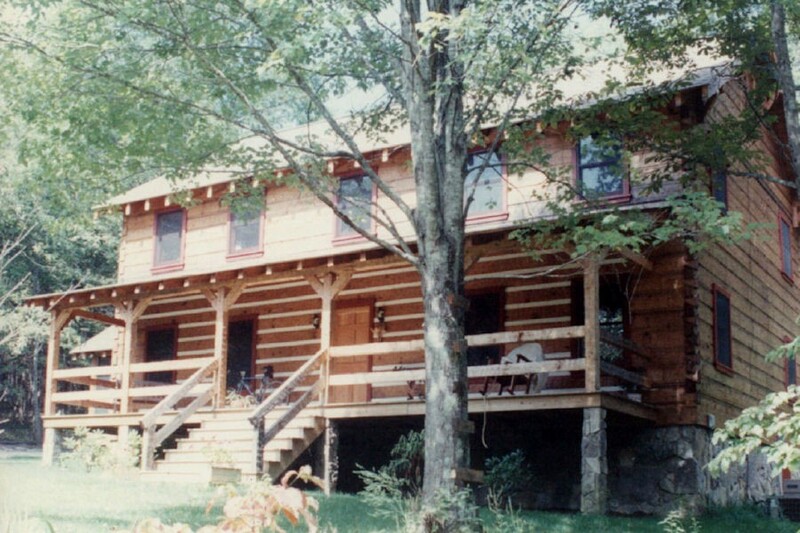 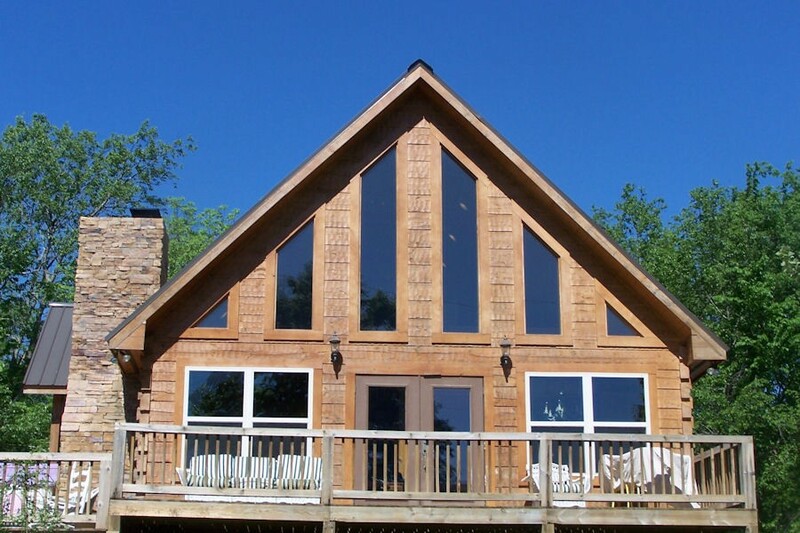 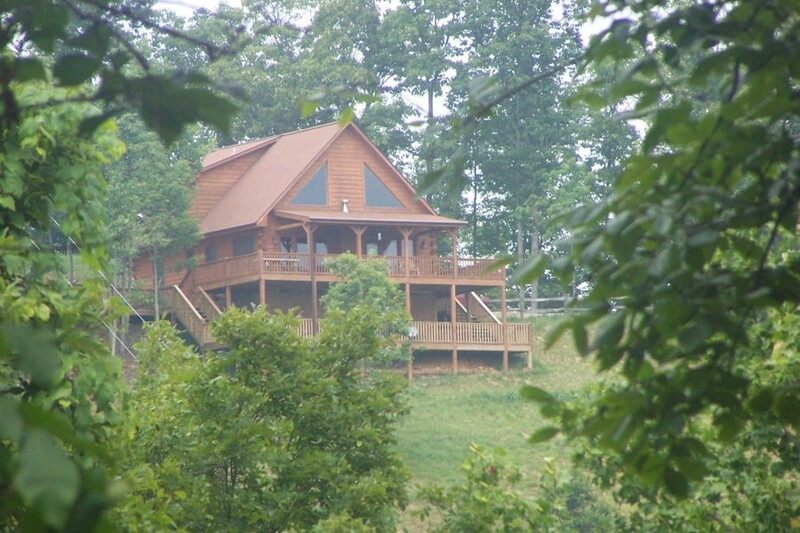 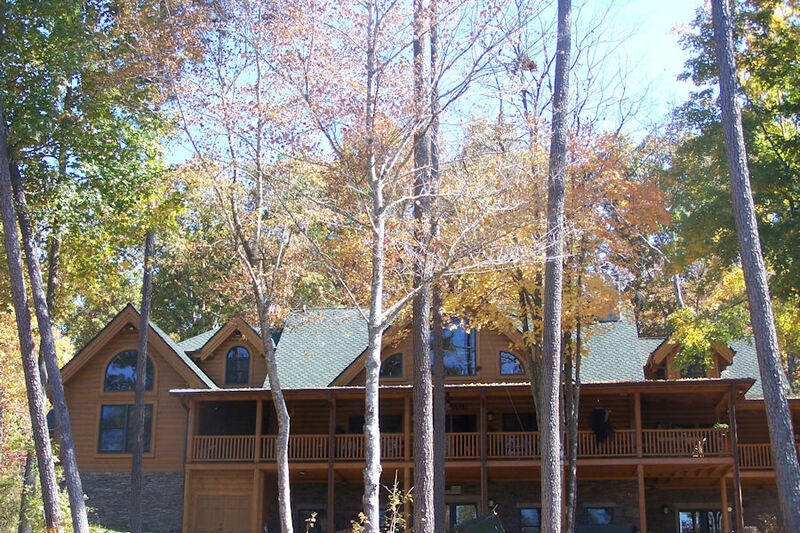 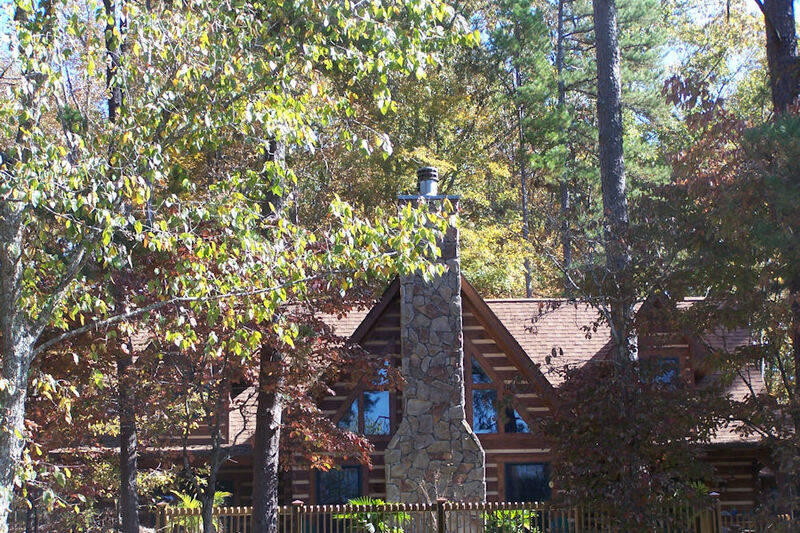 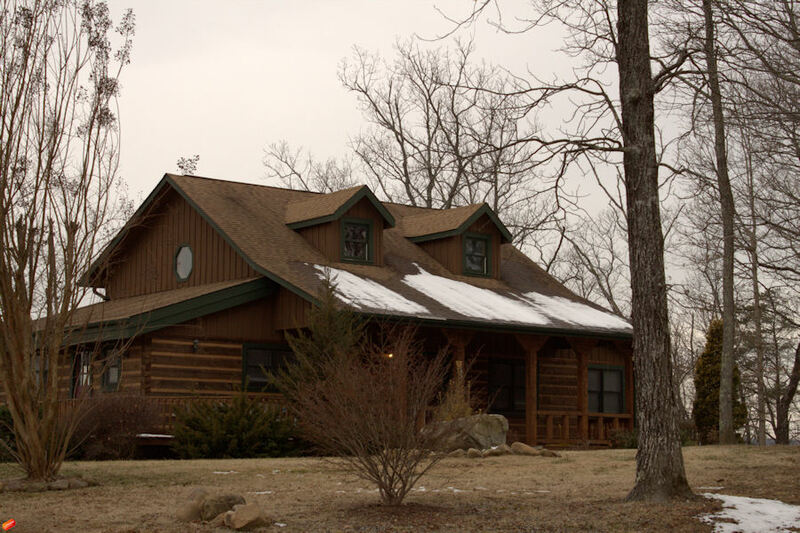 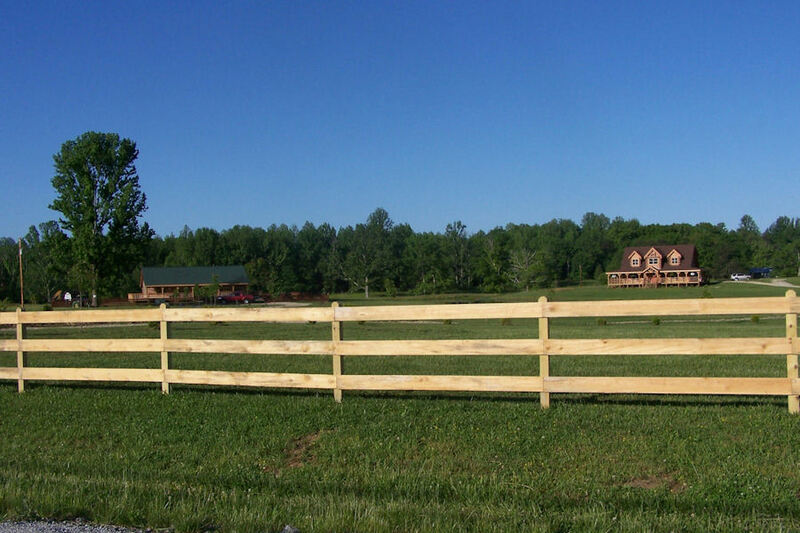 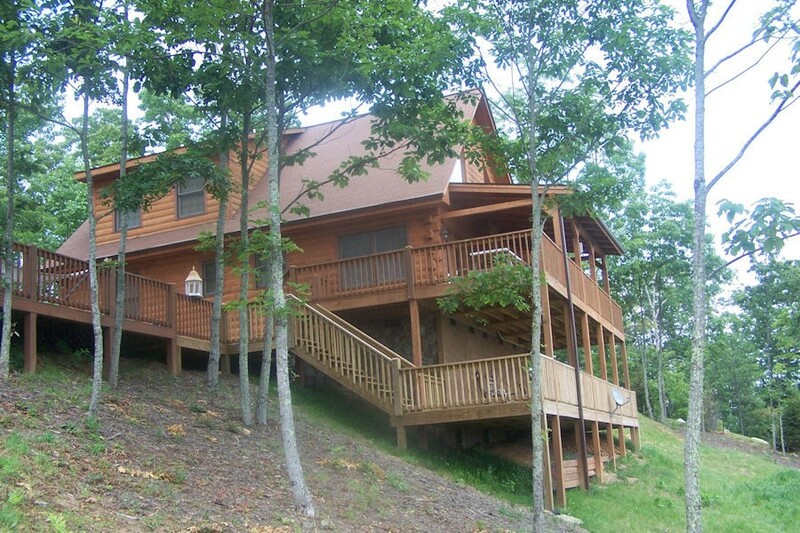 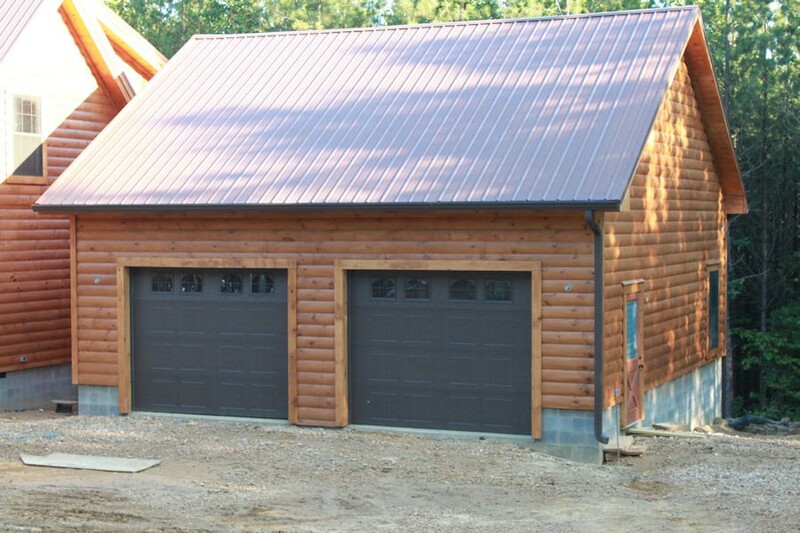 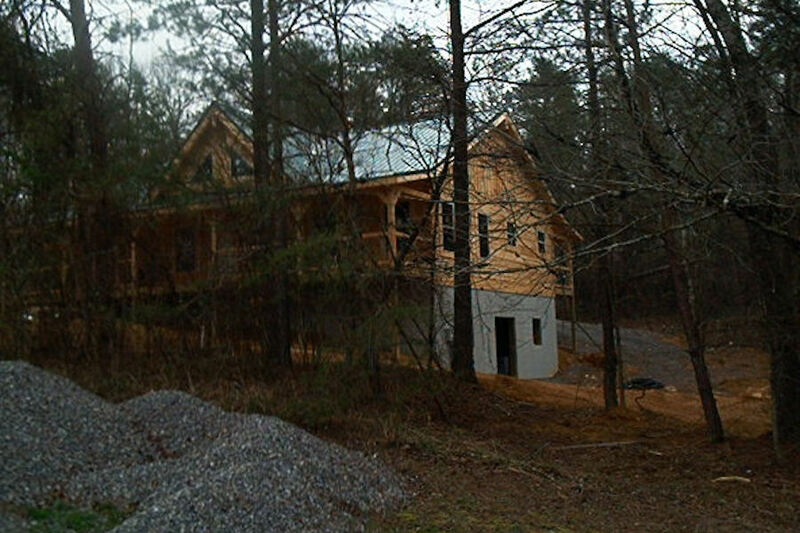 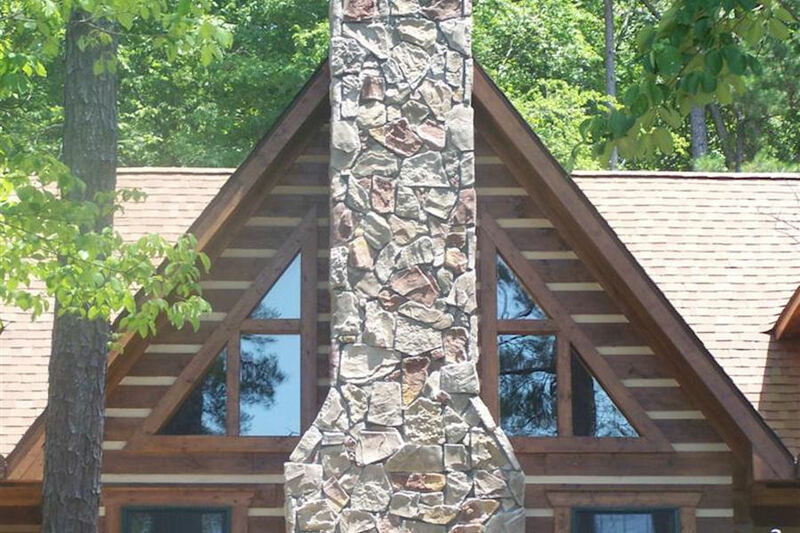 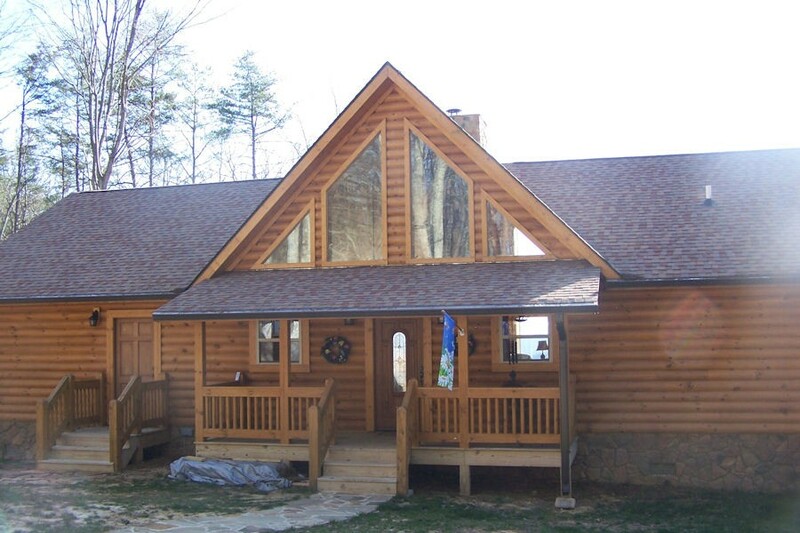 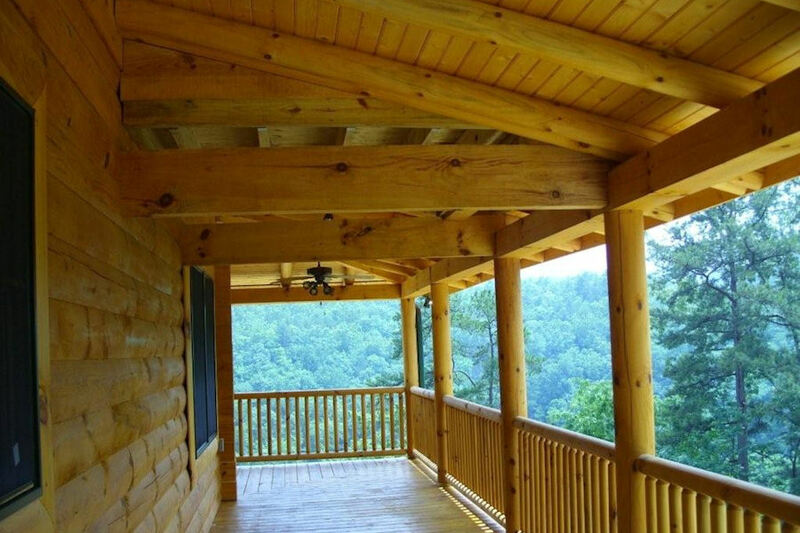 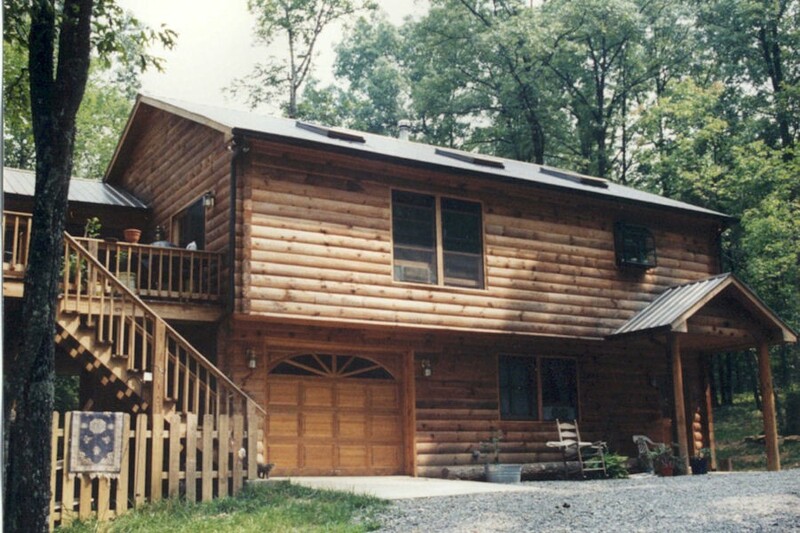 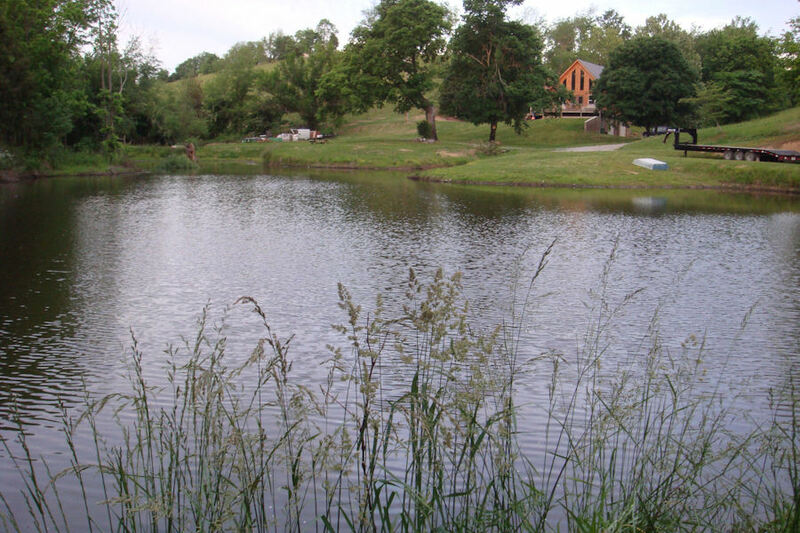 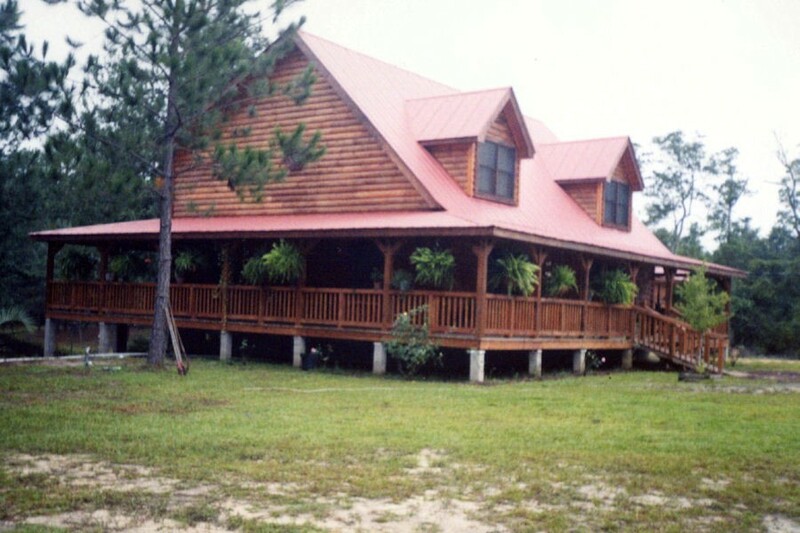 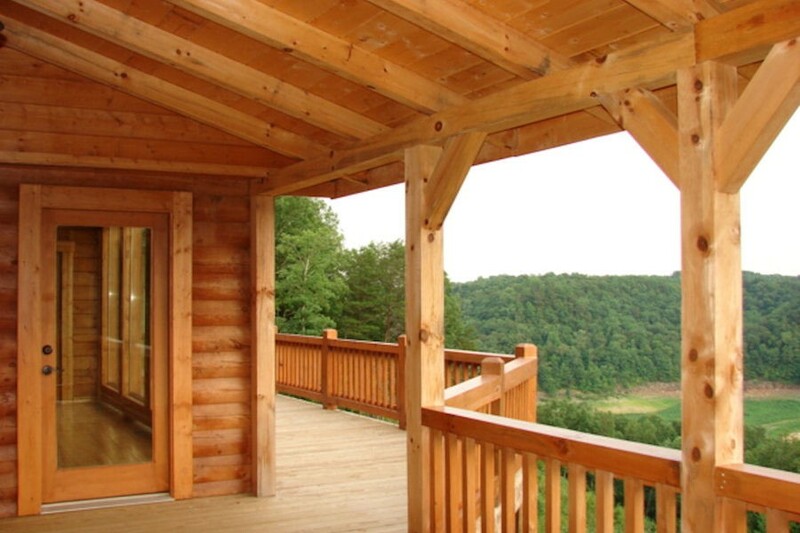 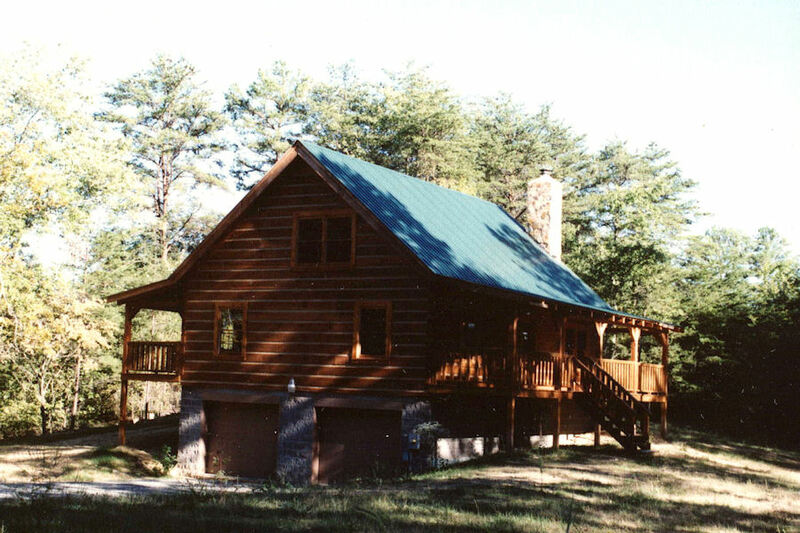 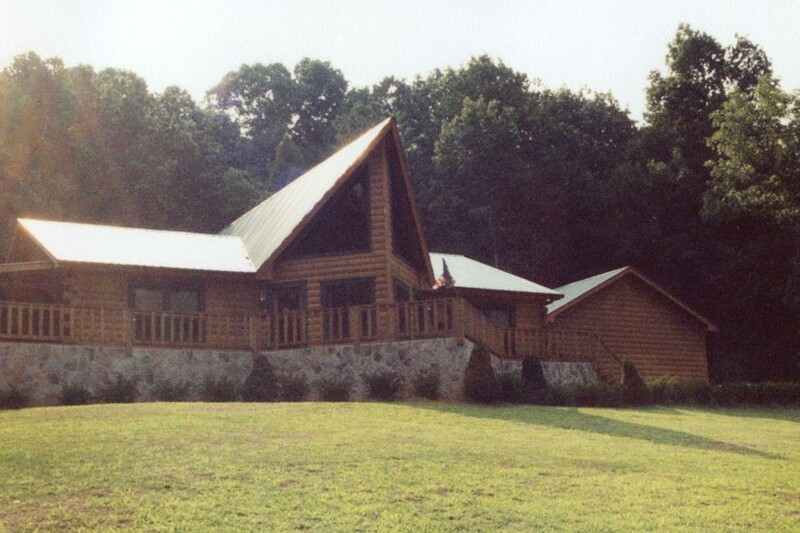 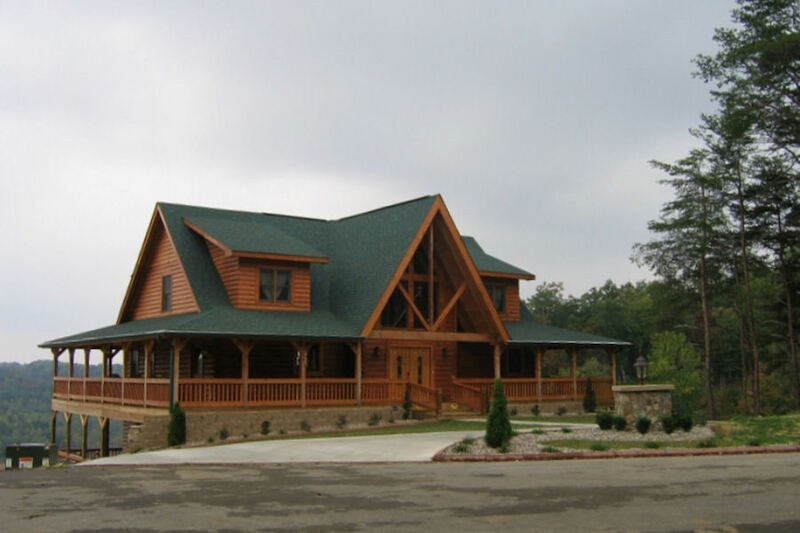 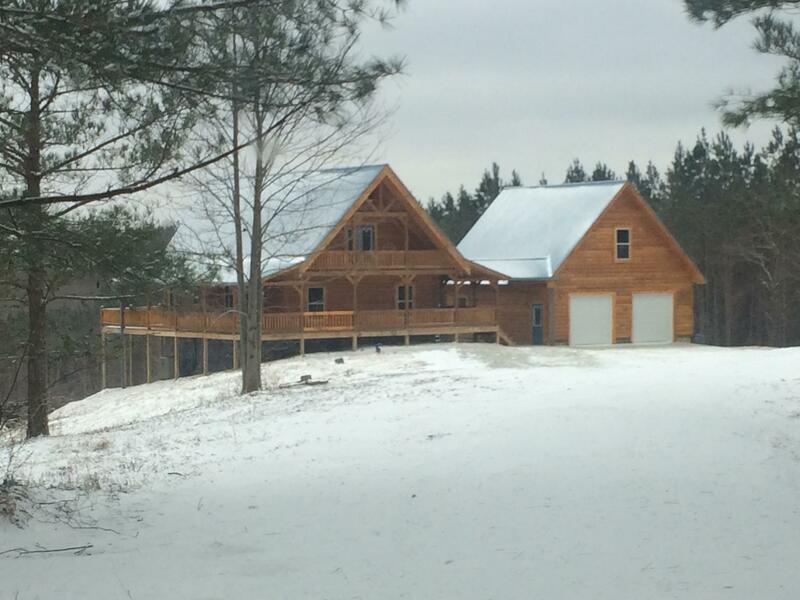 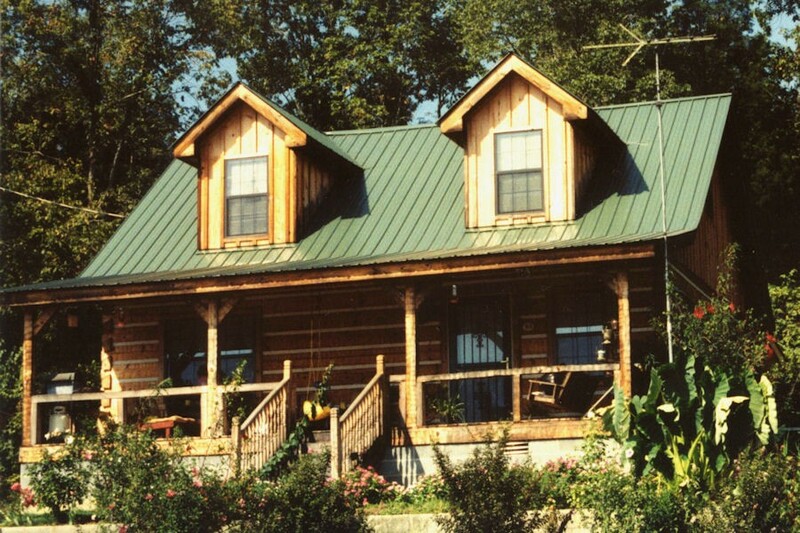 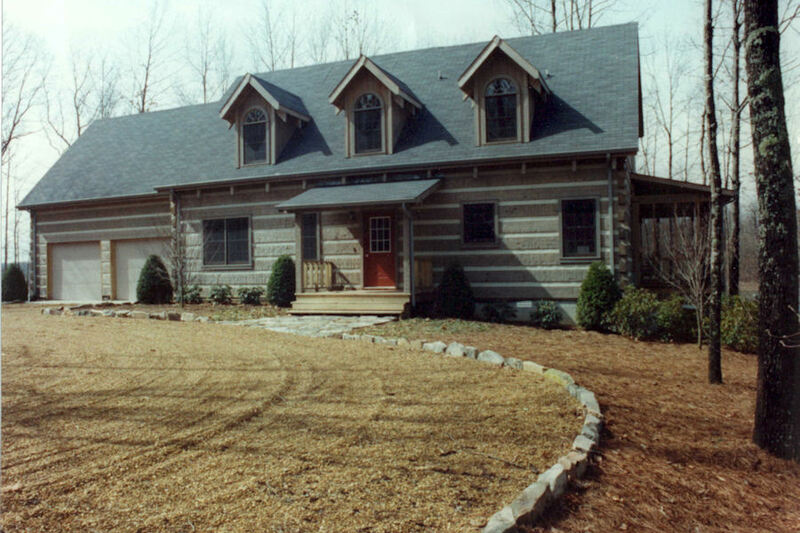 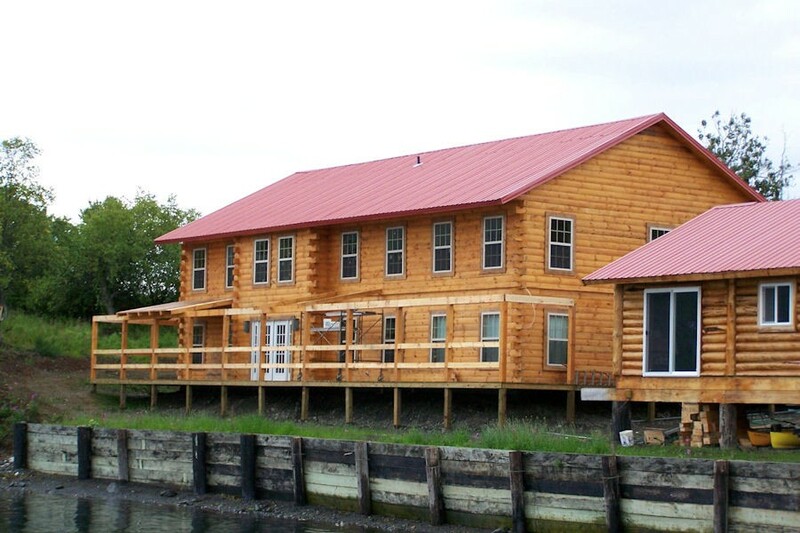 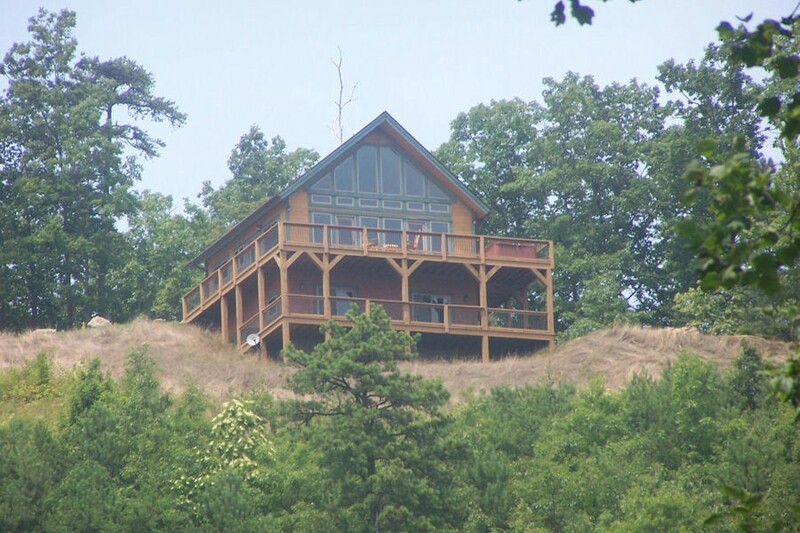 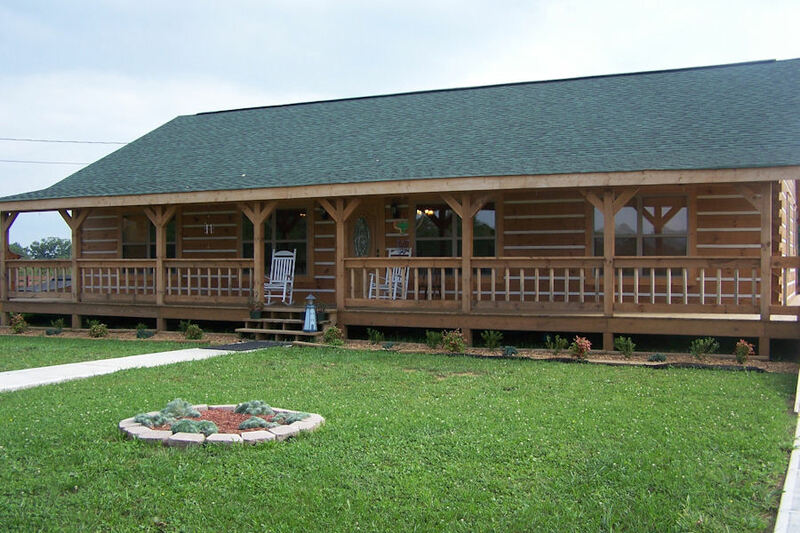 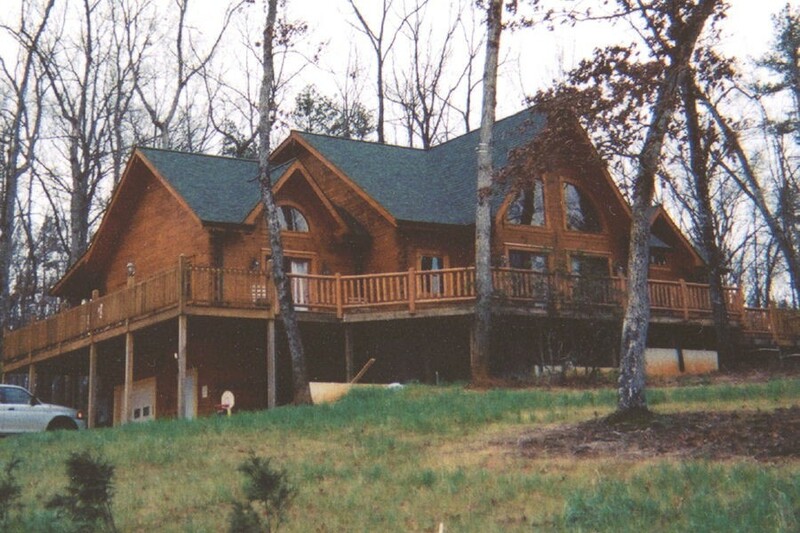 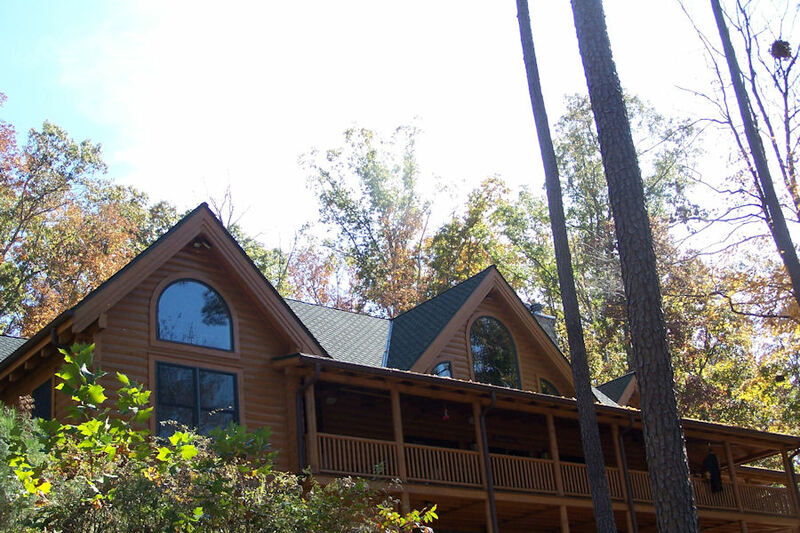 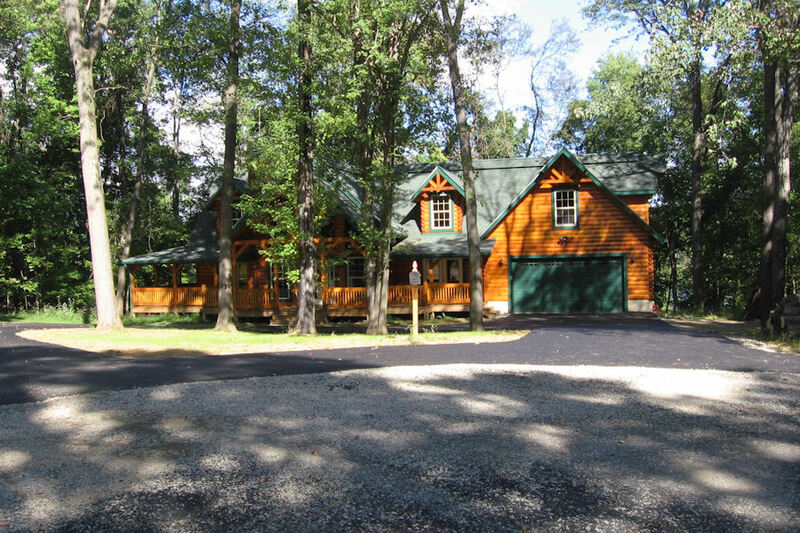 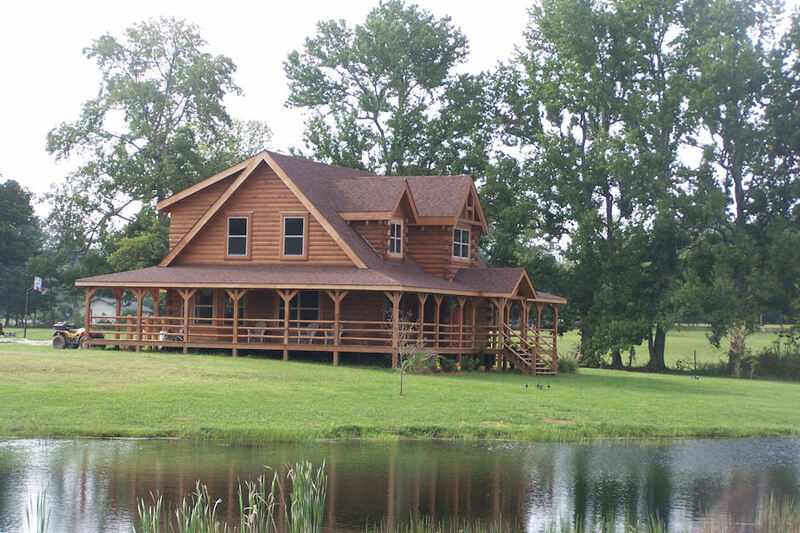 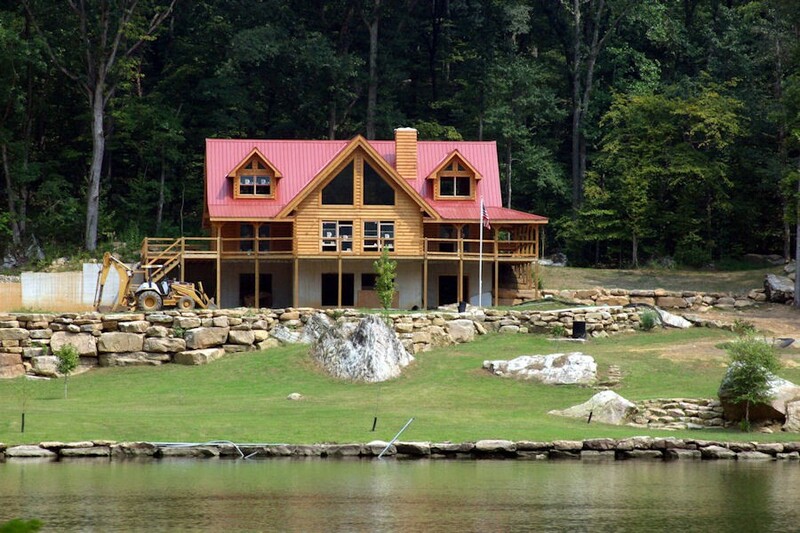 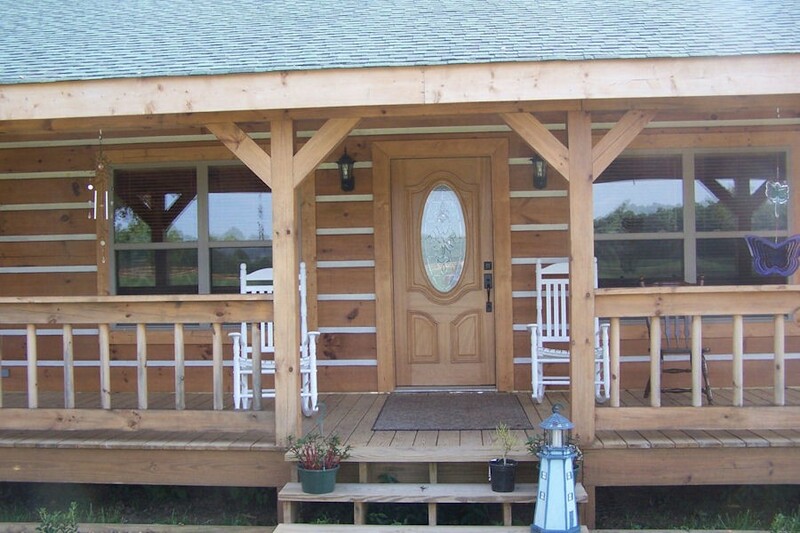 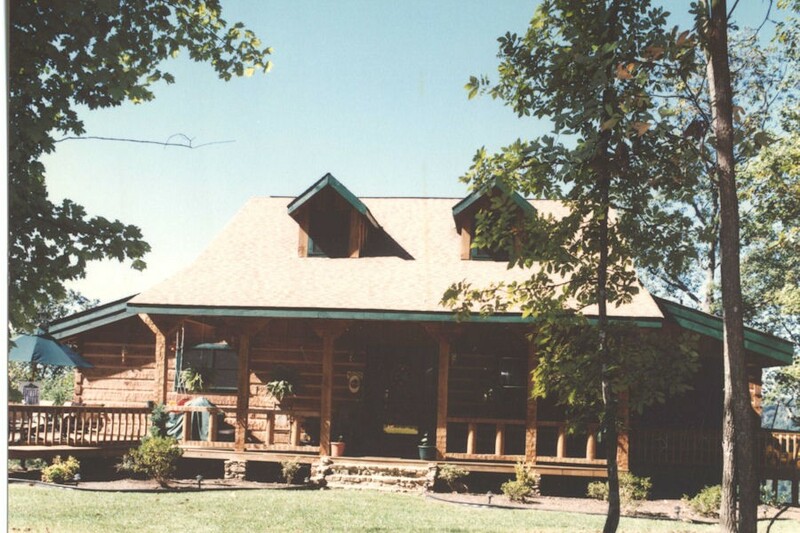 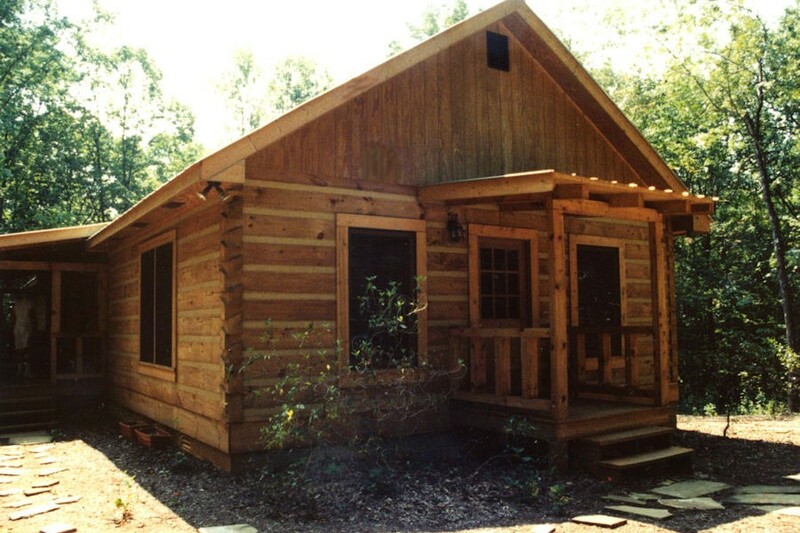 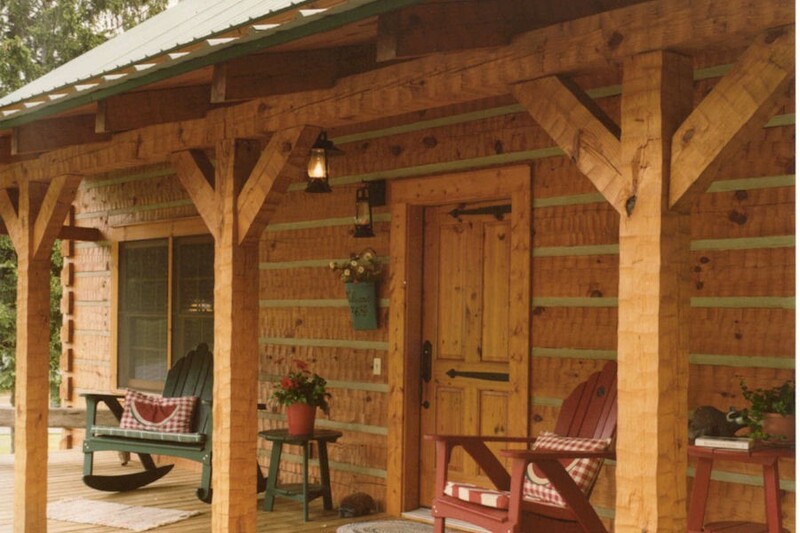 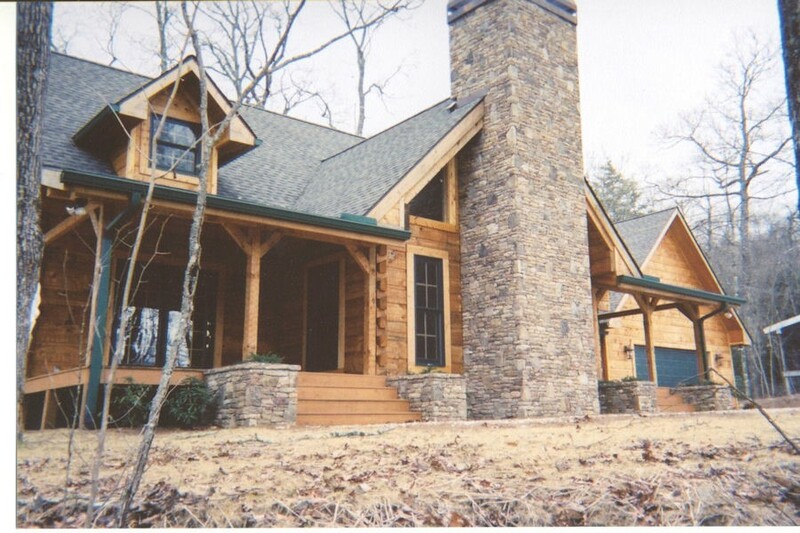 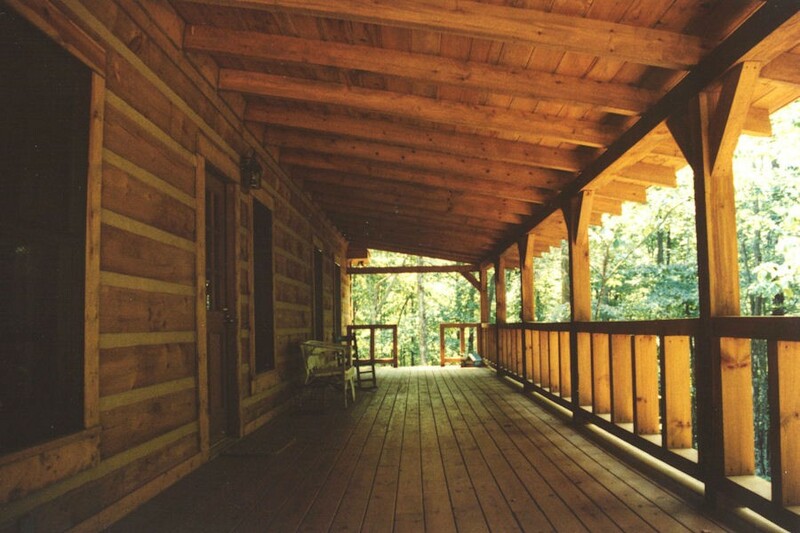 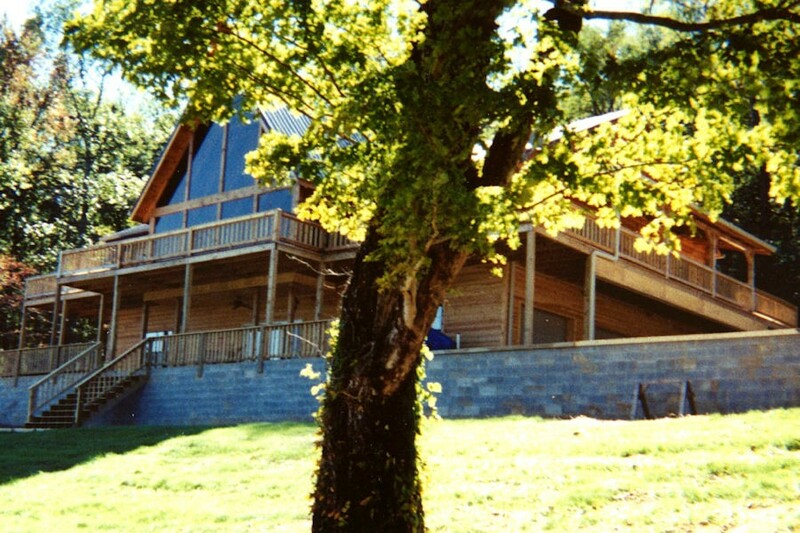 Explore our exterior log home gallery below to find exterior log home pictures demonstrating some of our capabilities and experience.